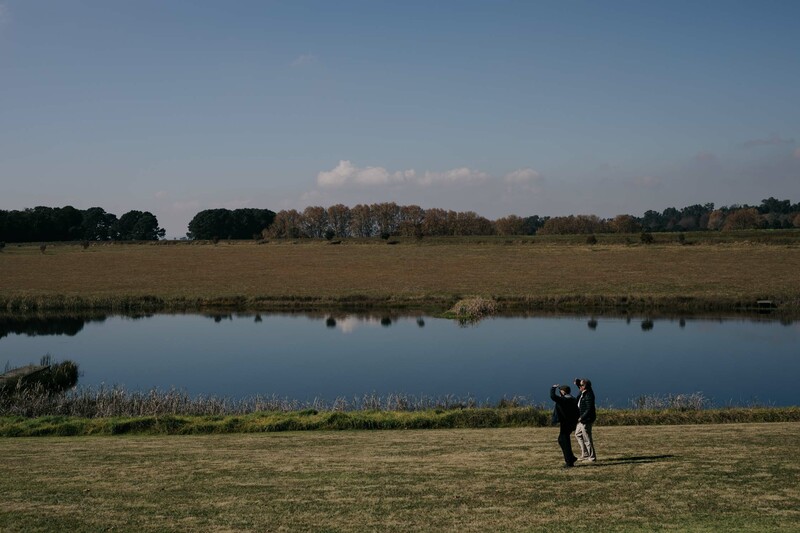 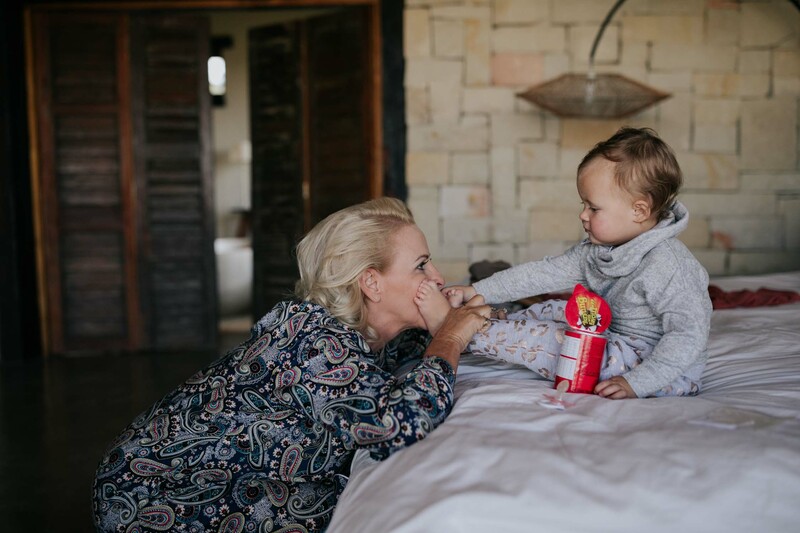 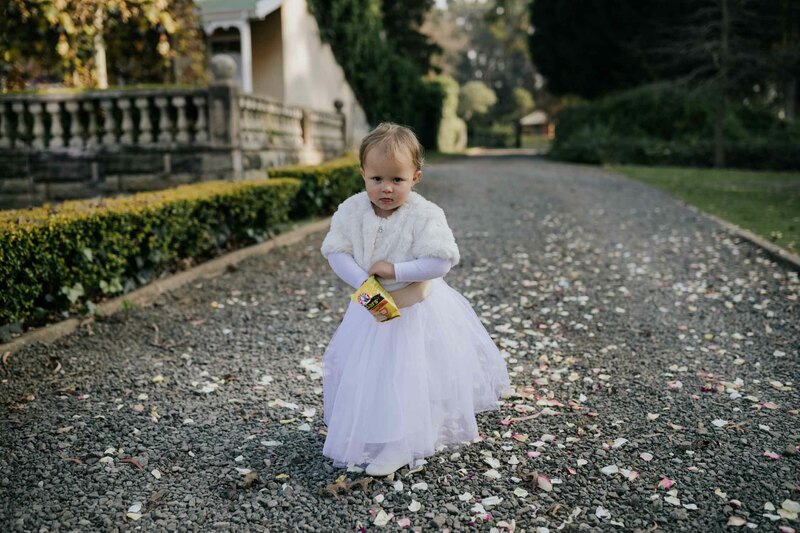 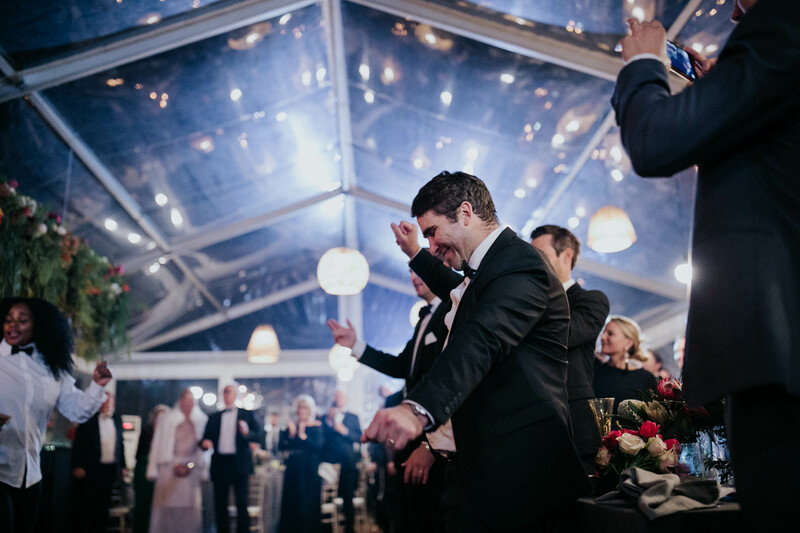 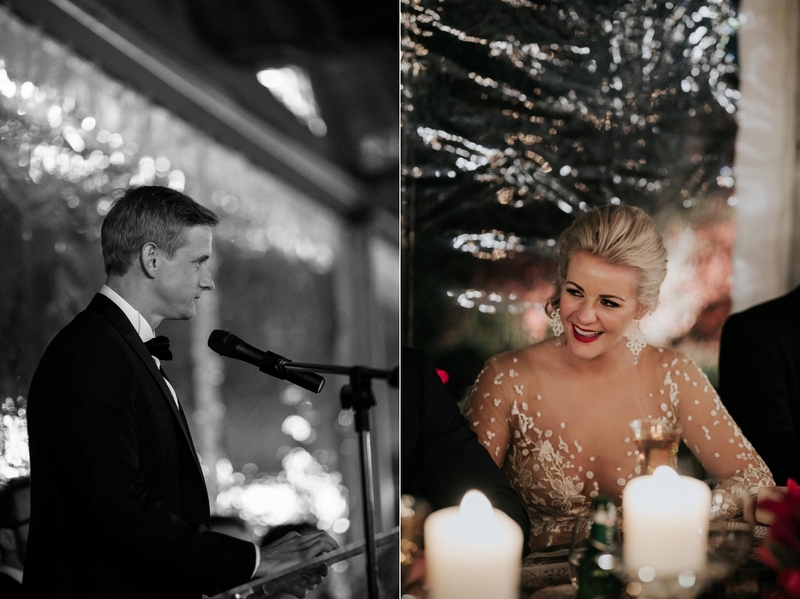 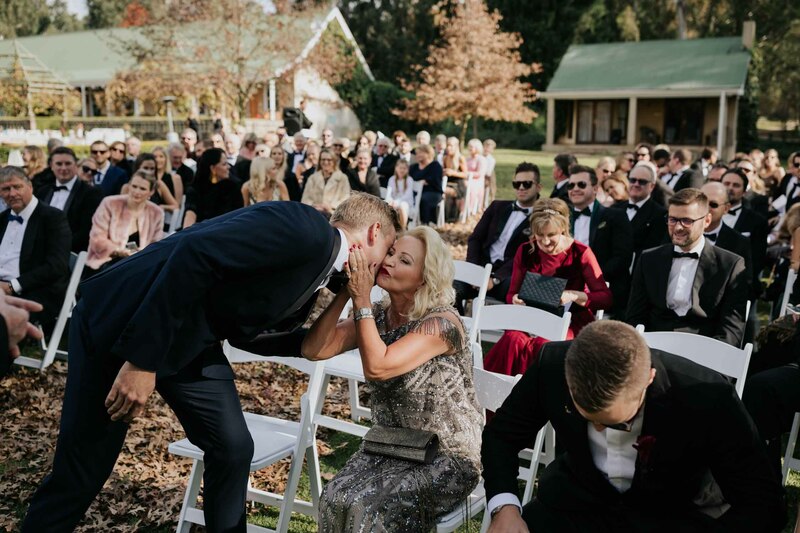 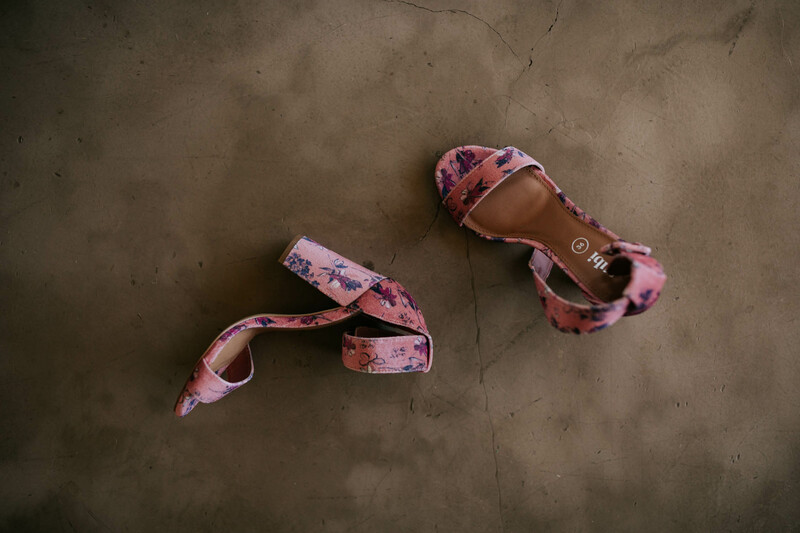 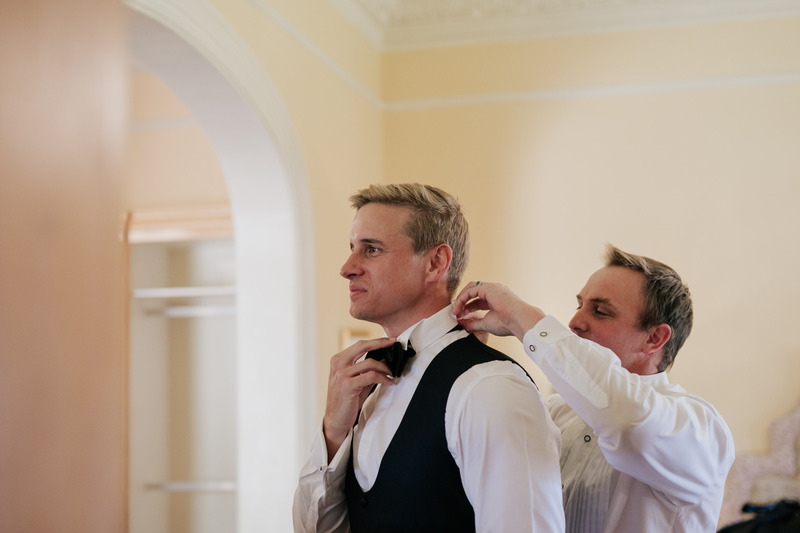 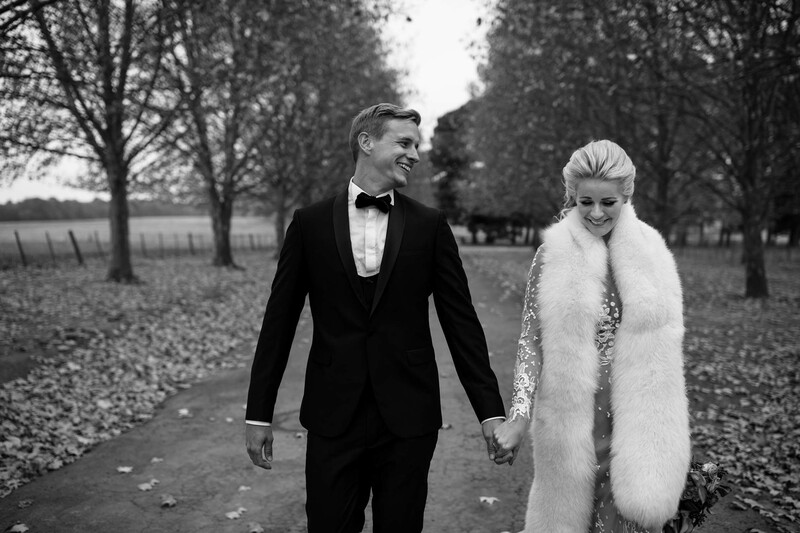 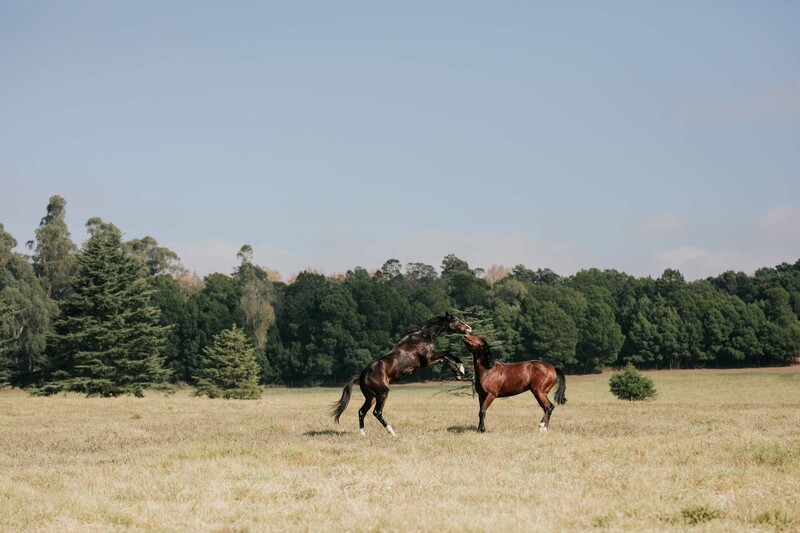 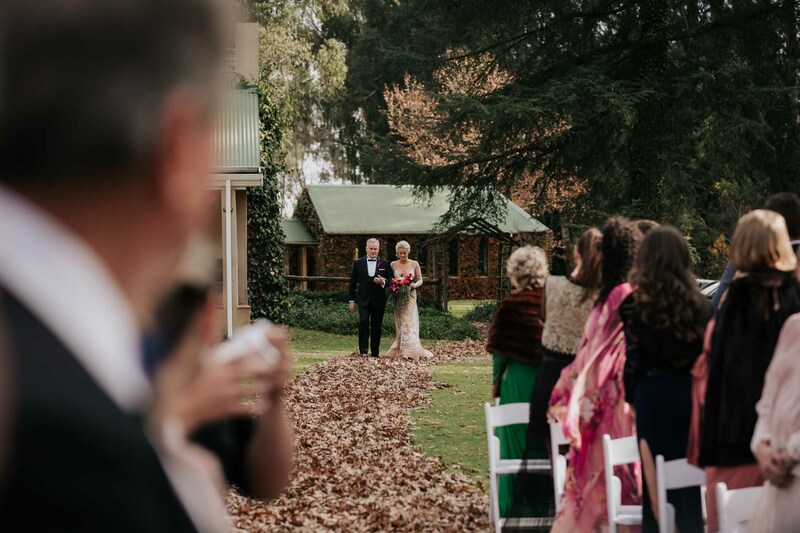 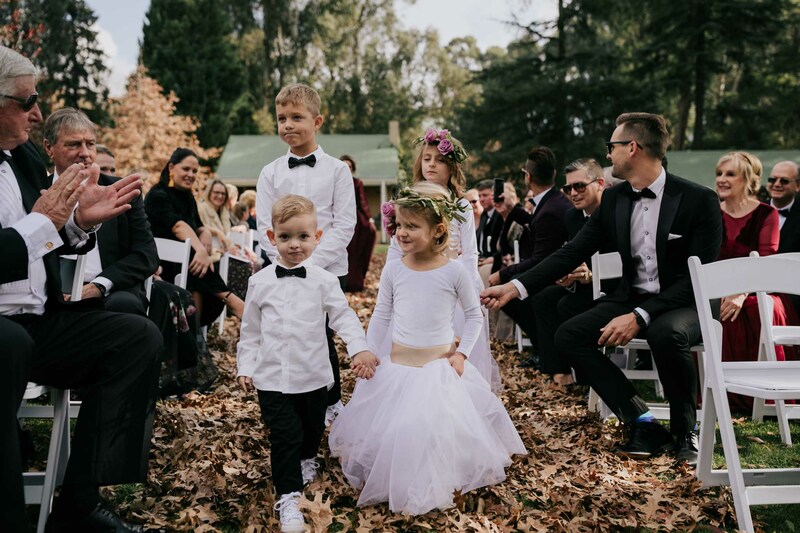 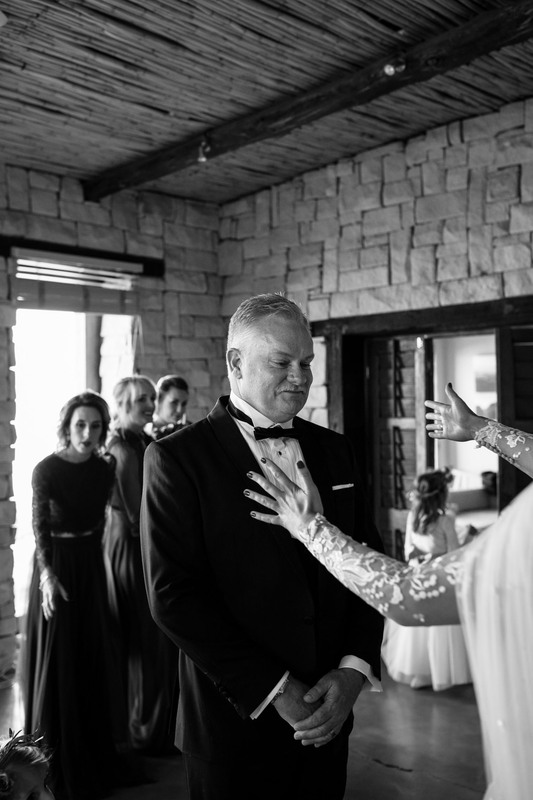 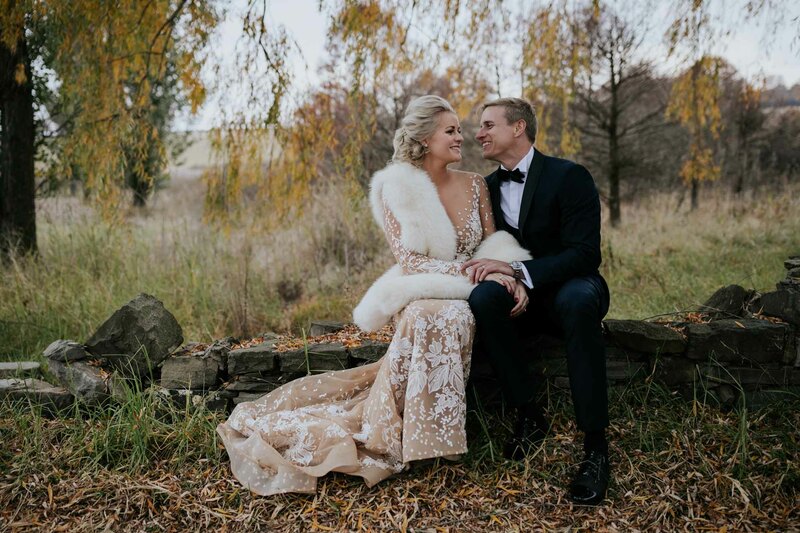 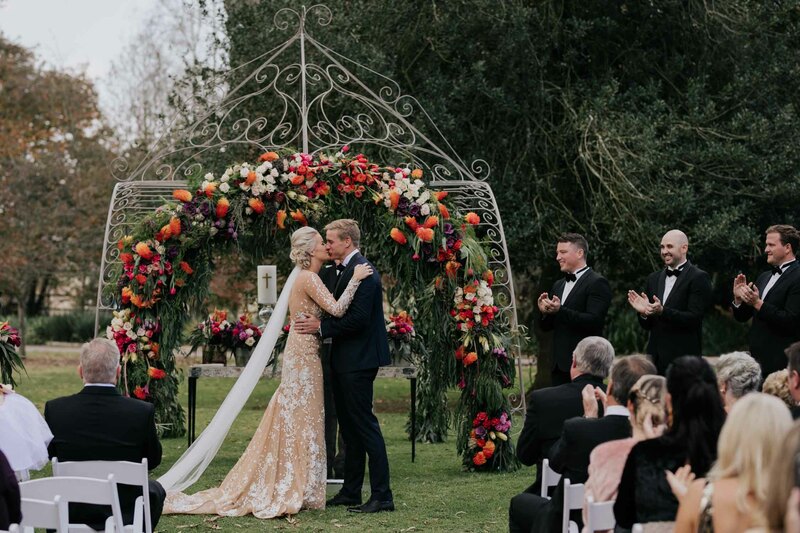 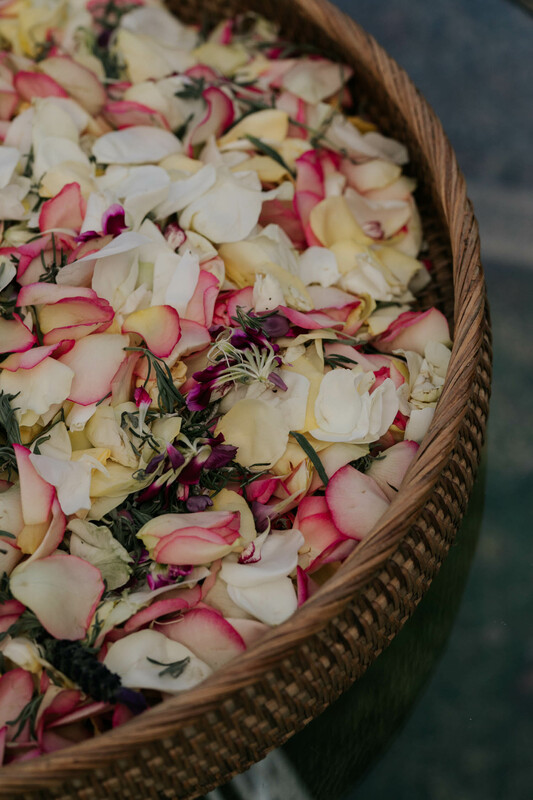 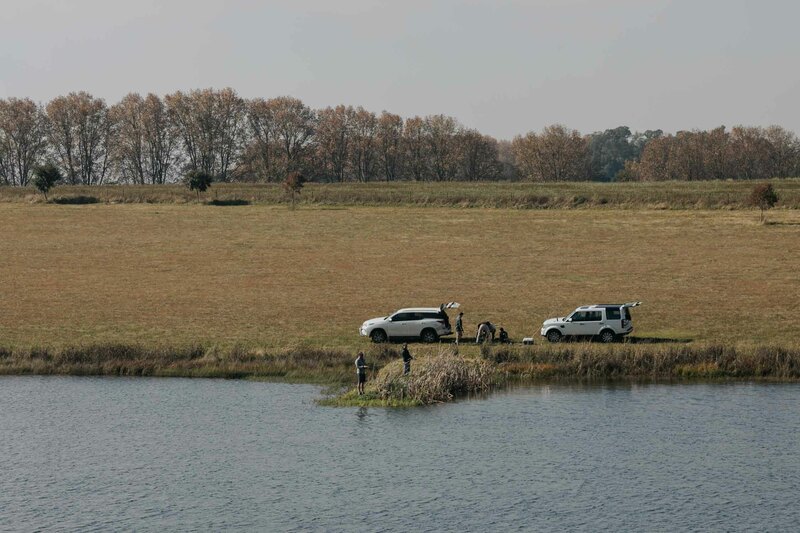 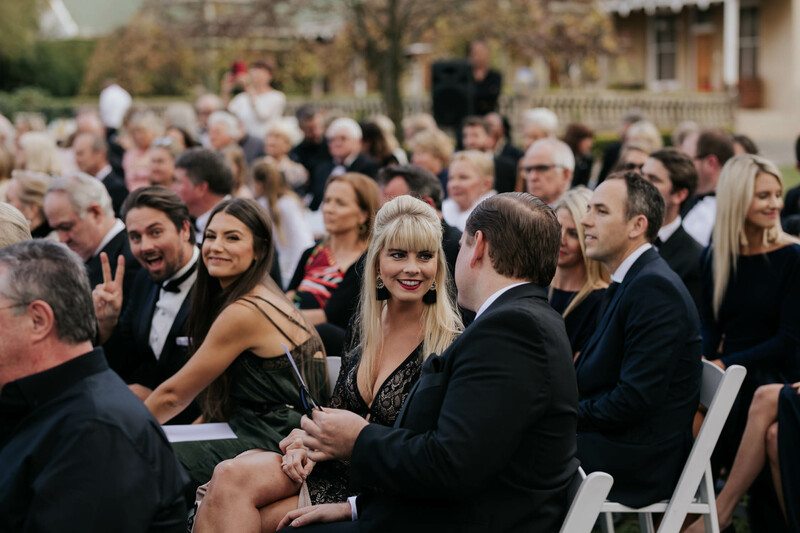 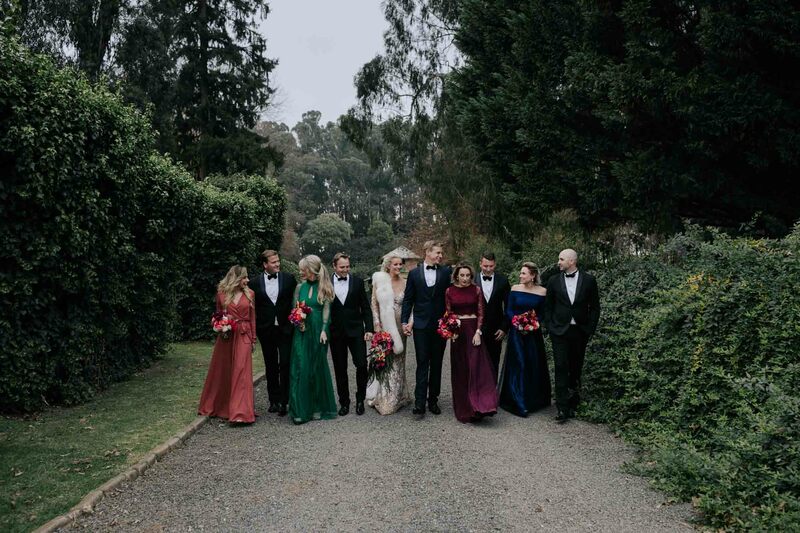 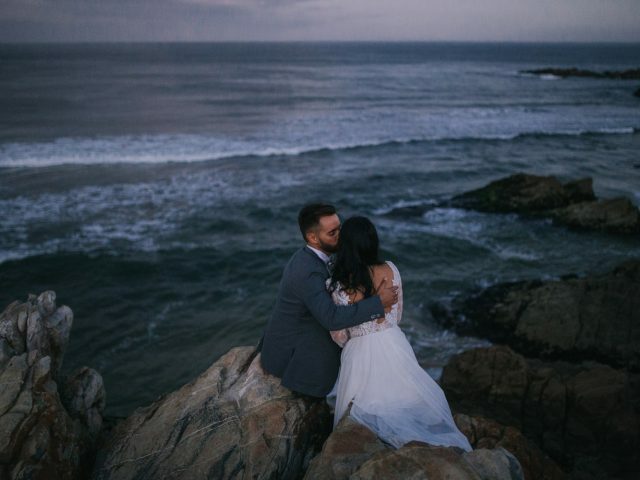 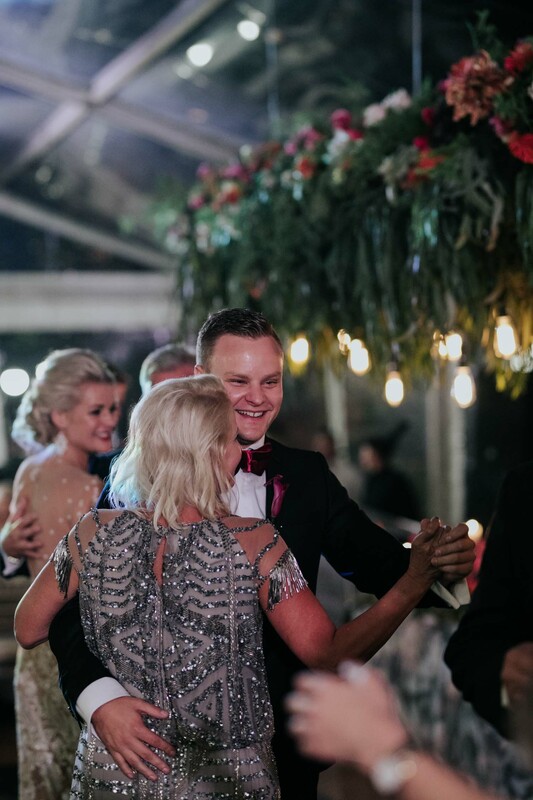 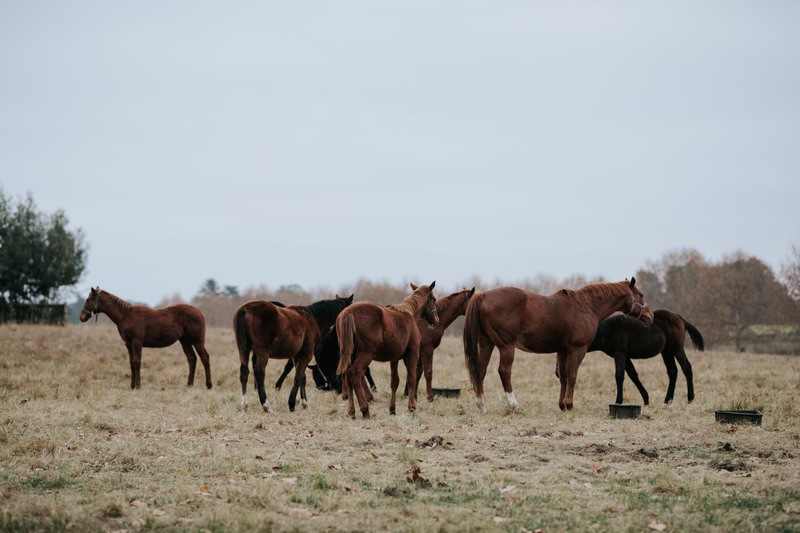 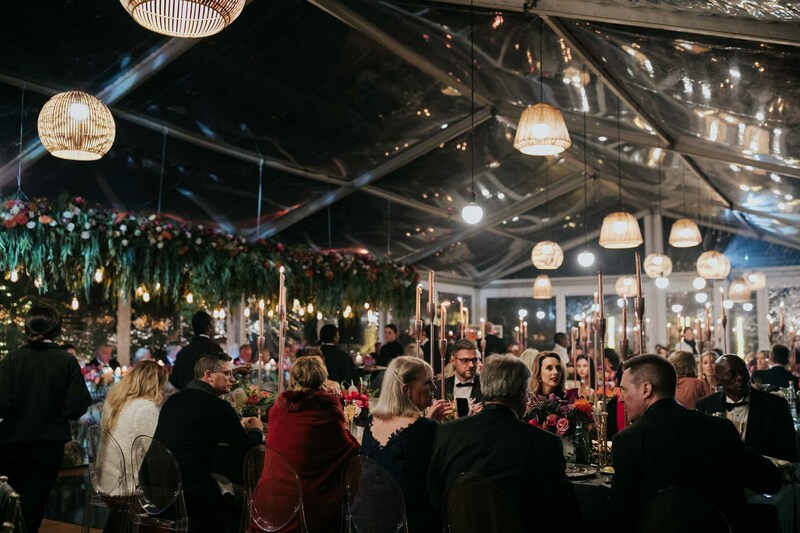 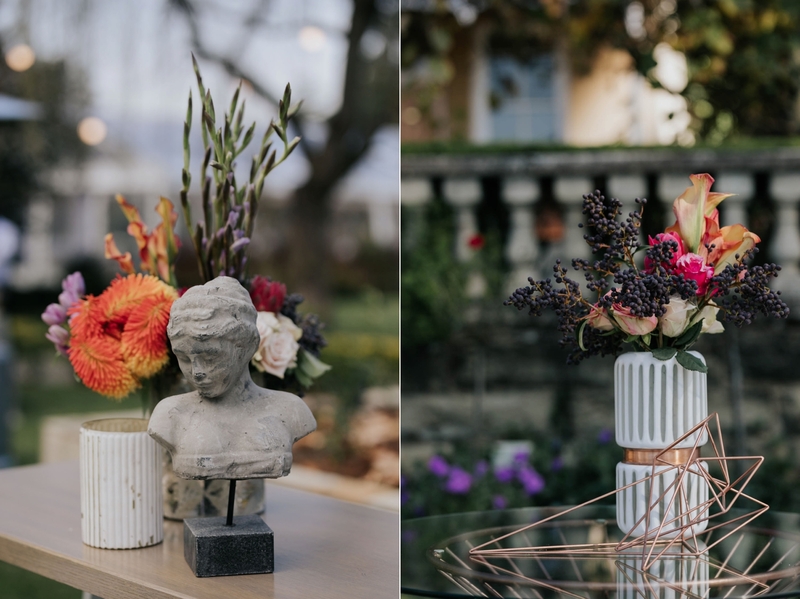 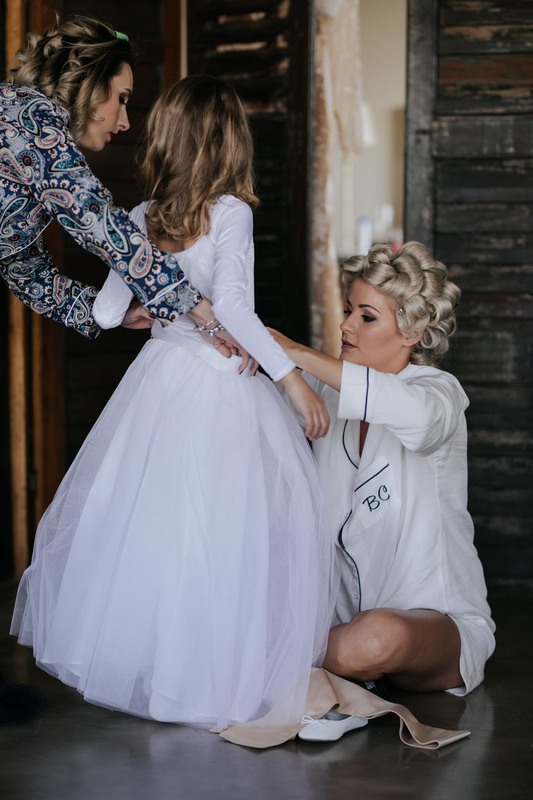 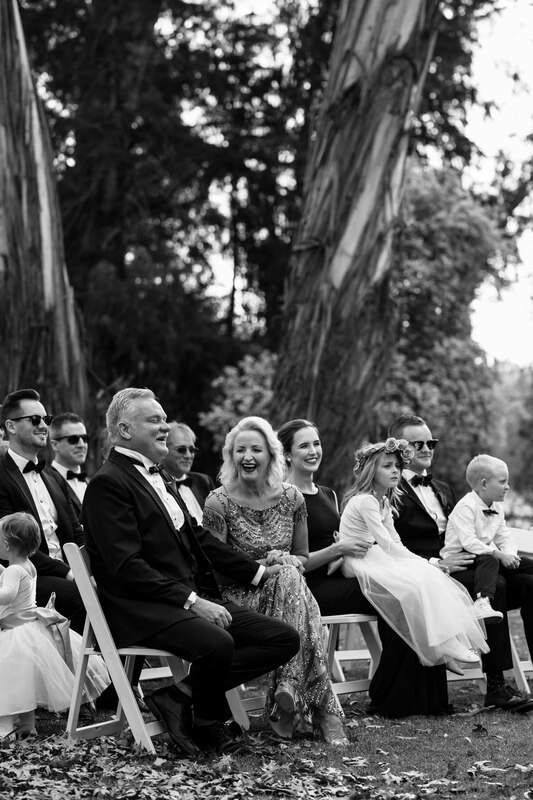 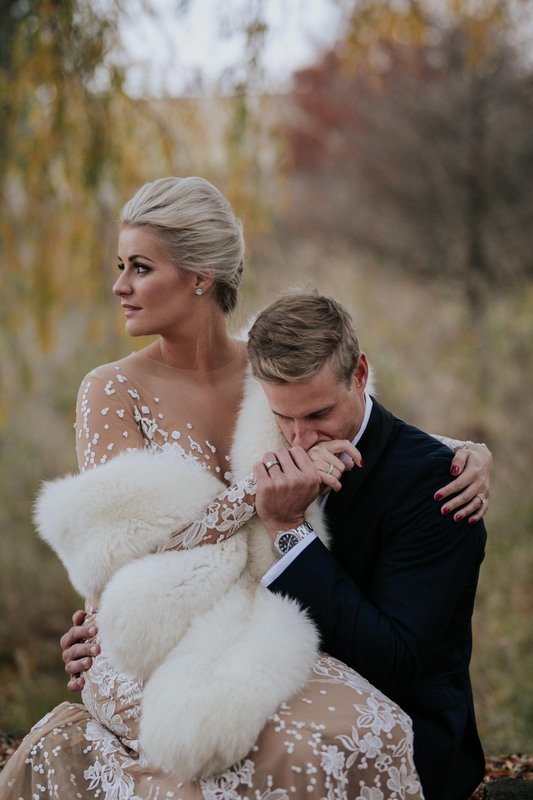 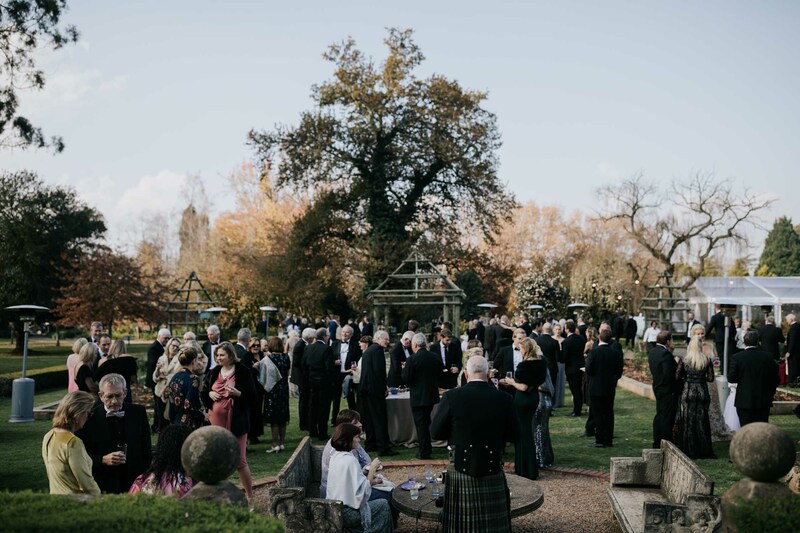 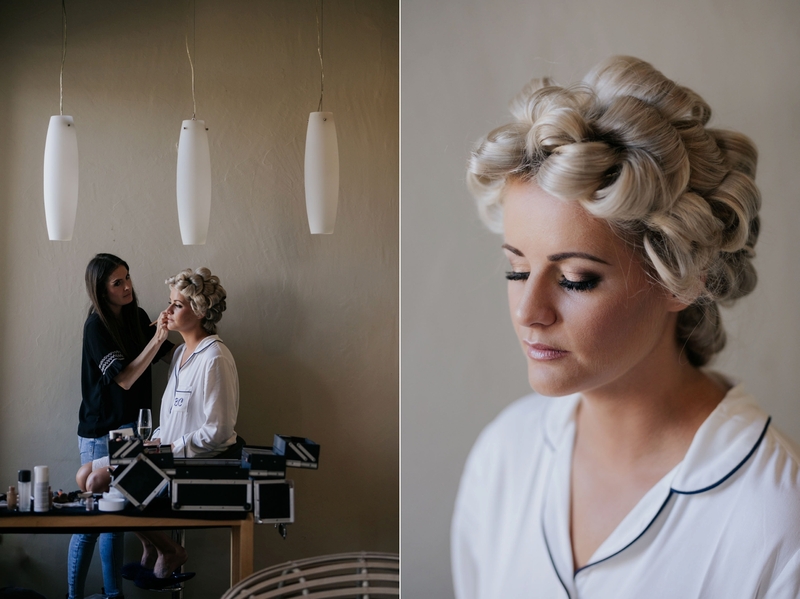 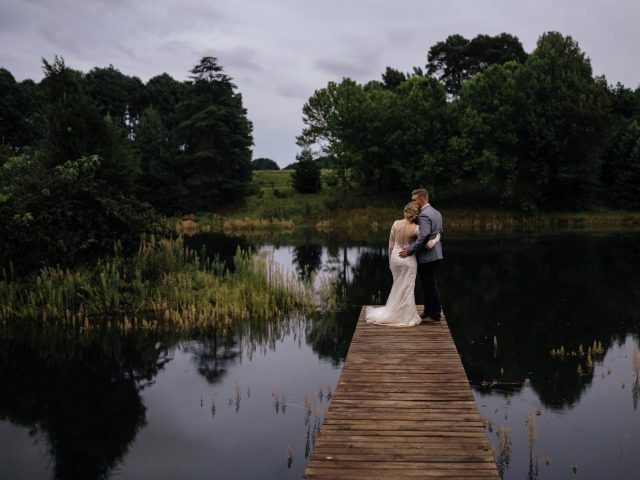 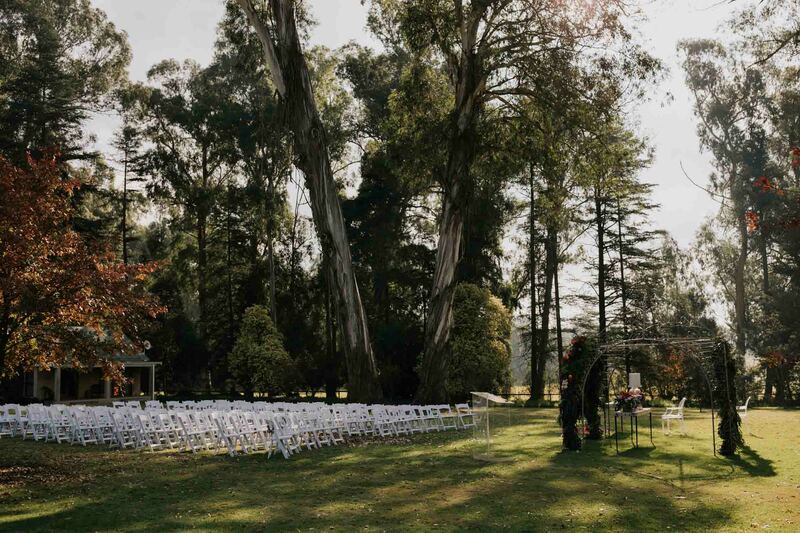 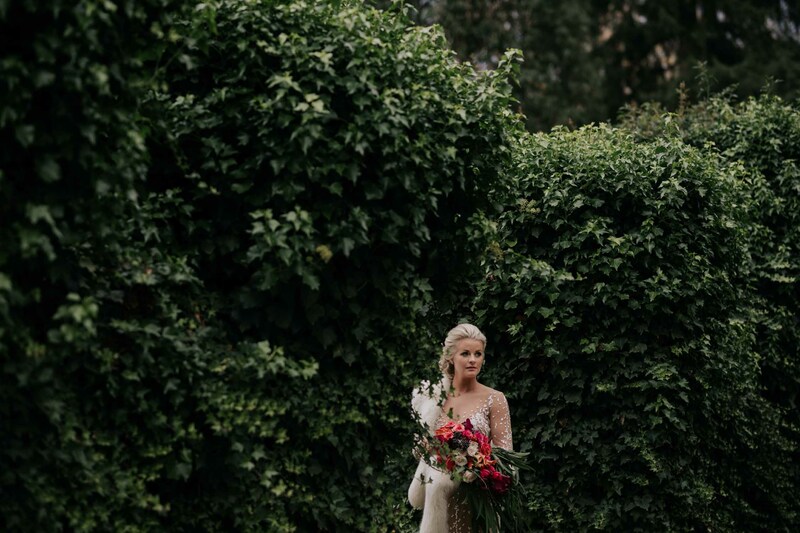 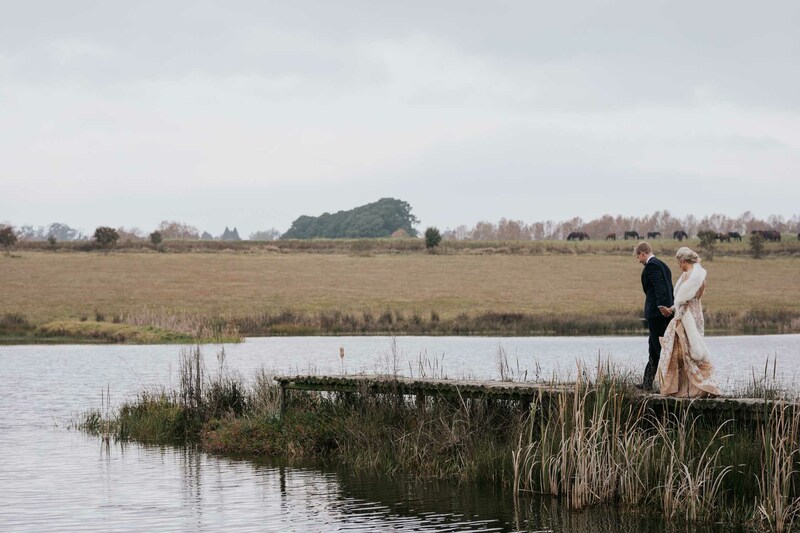 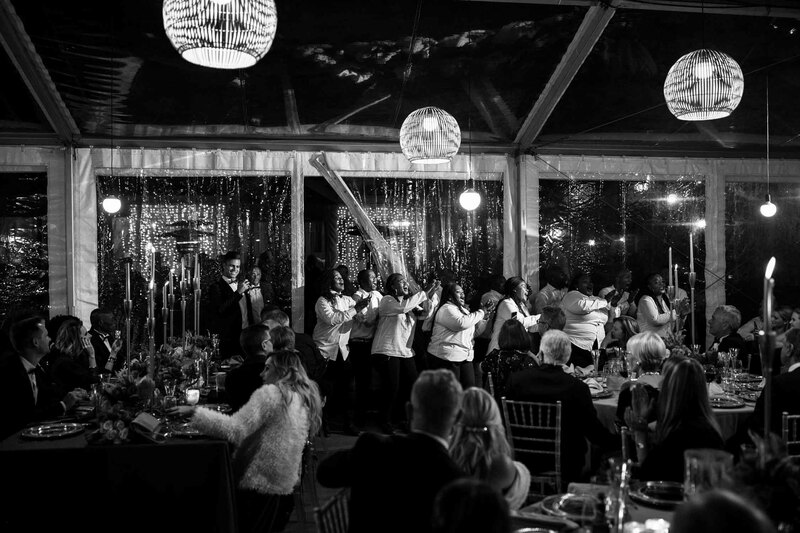 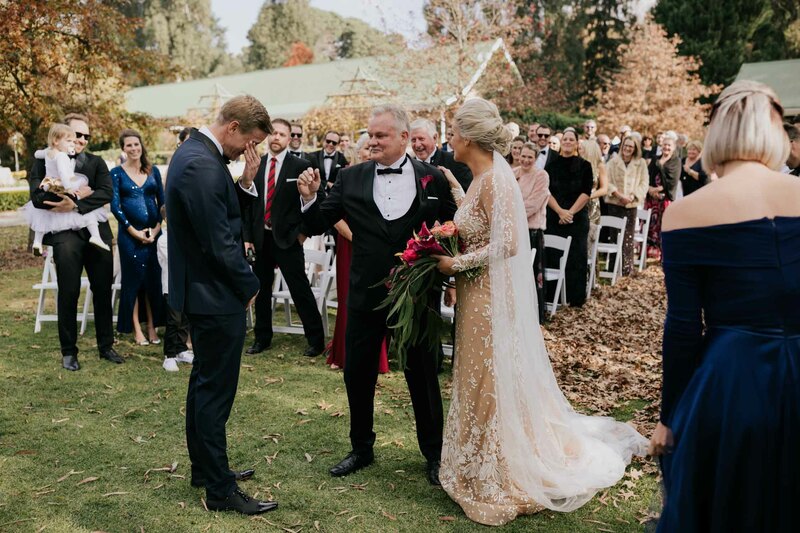 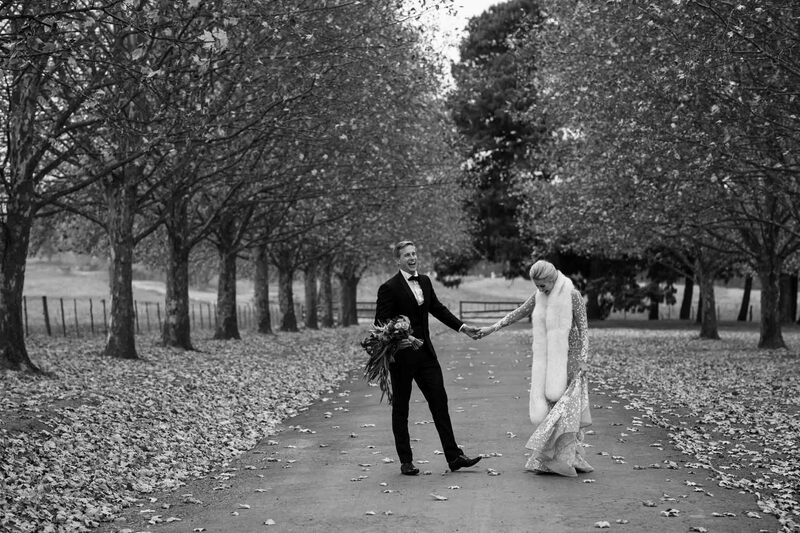 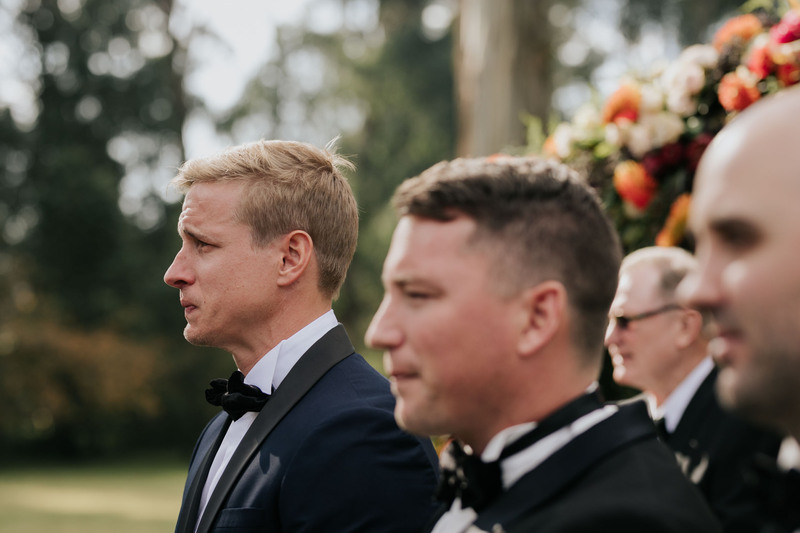 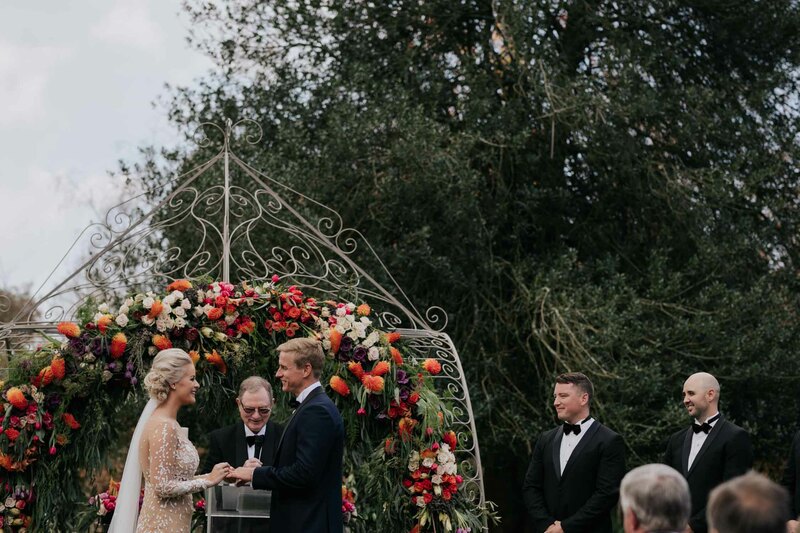 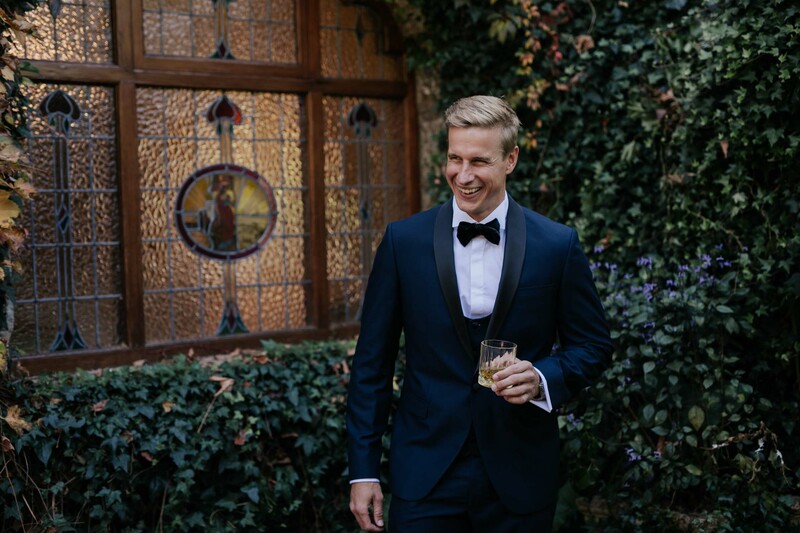 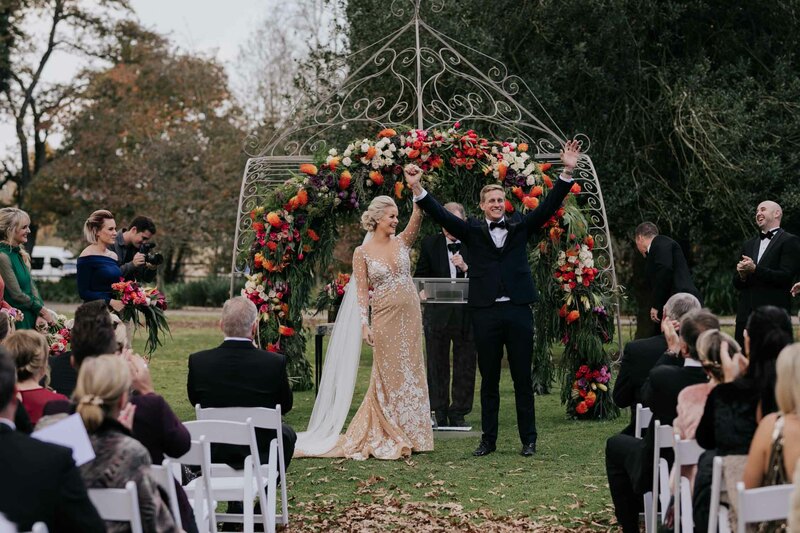 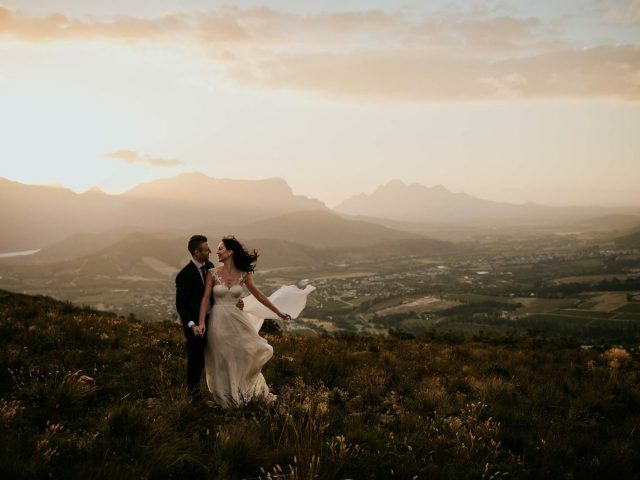 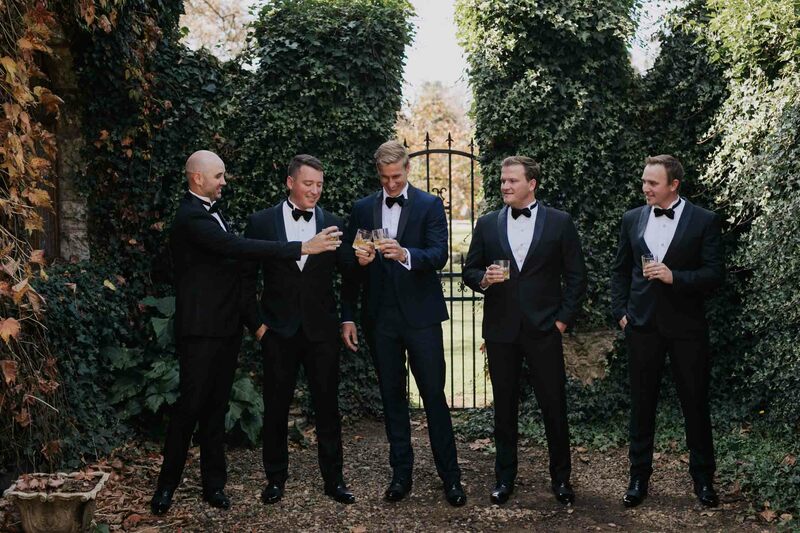 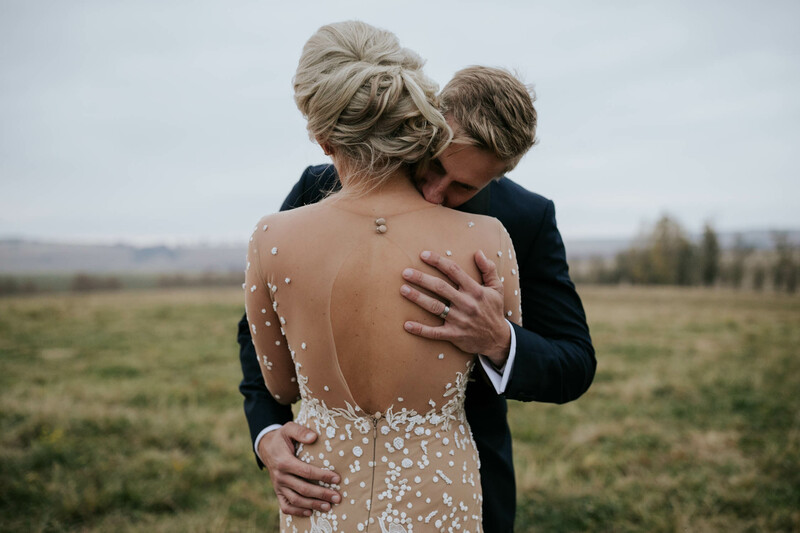 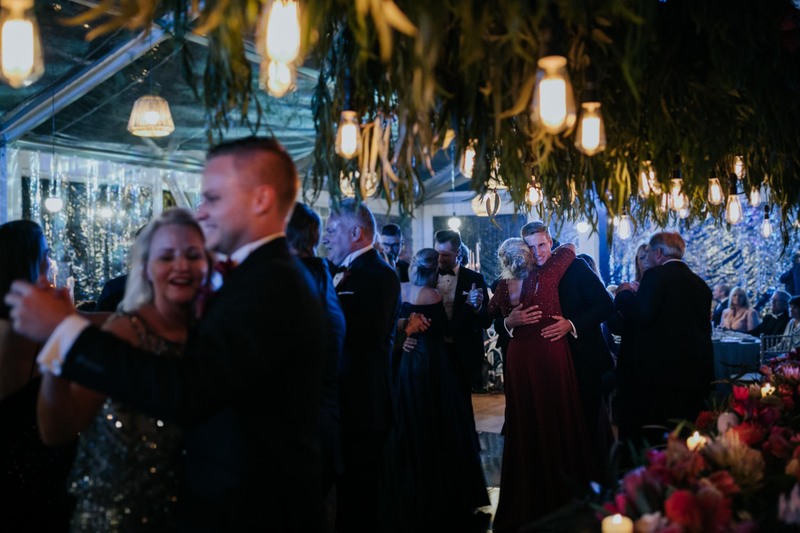 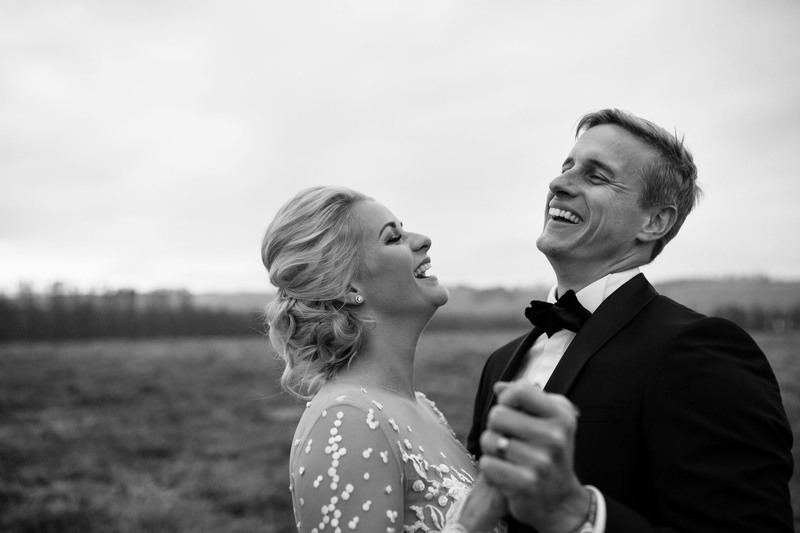 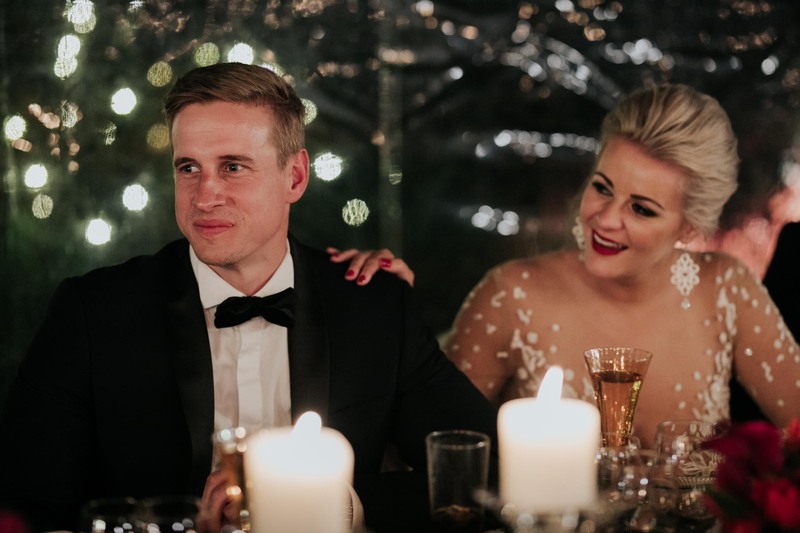 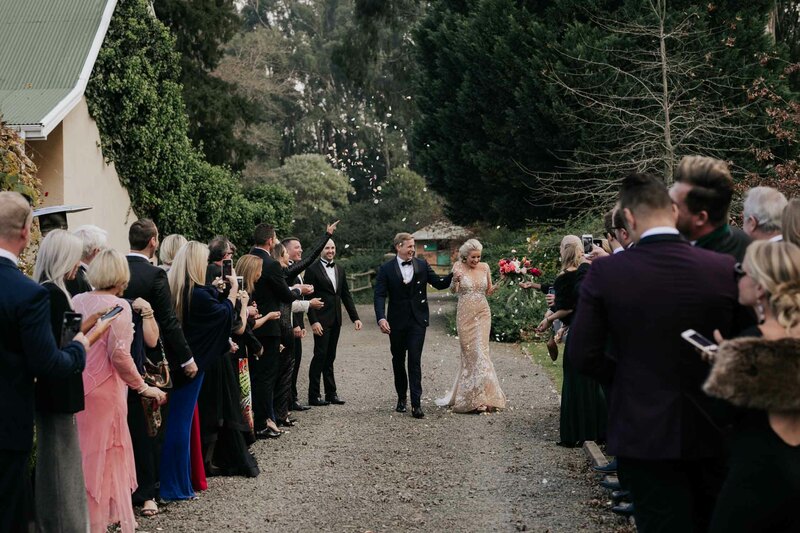 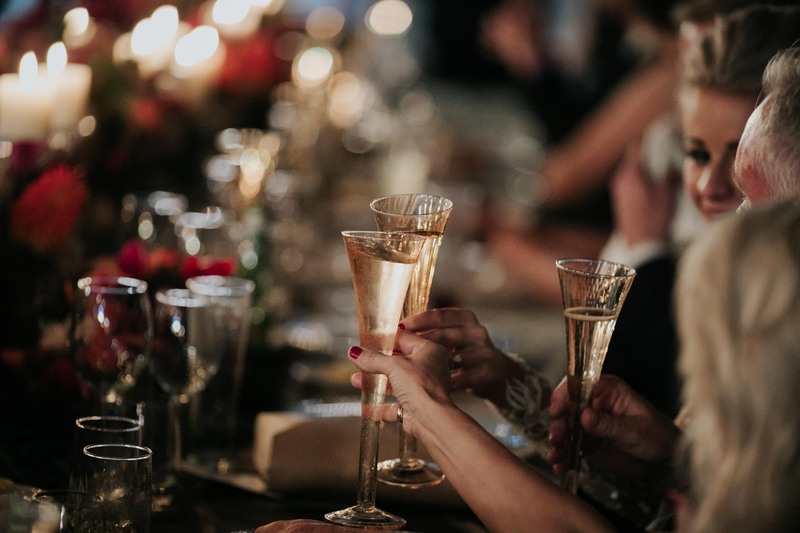 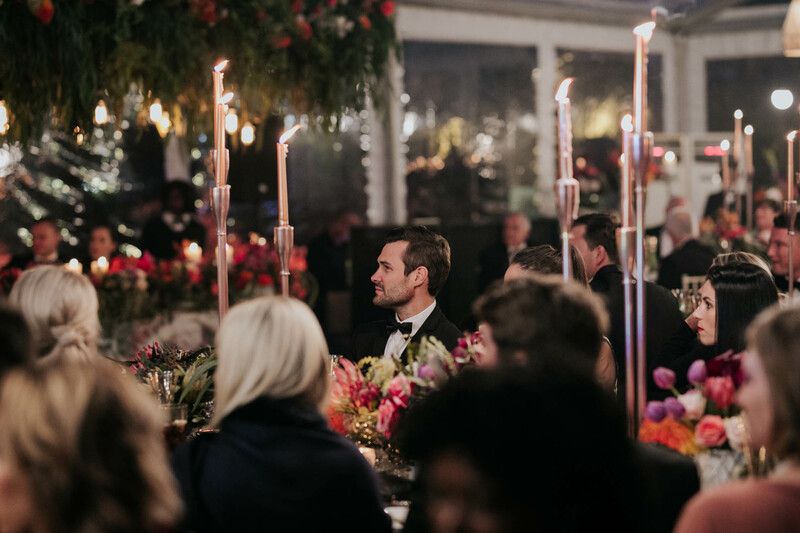 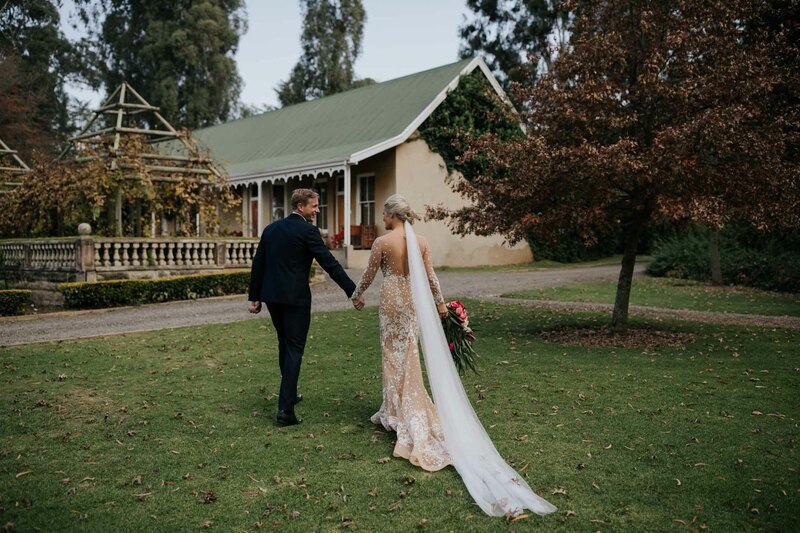 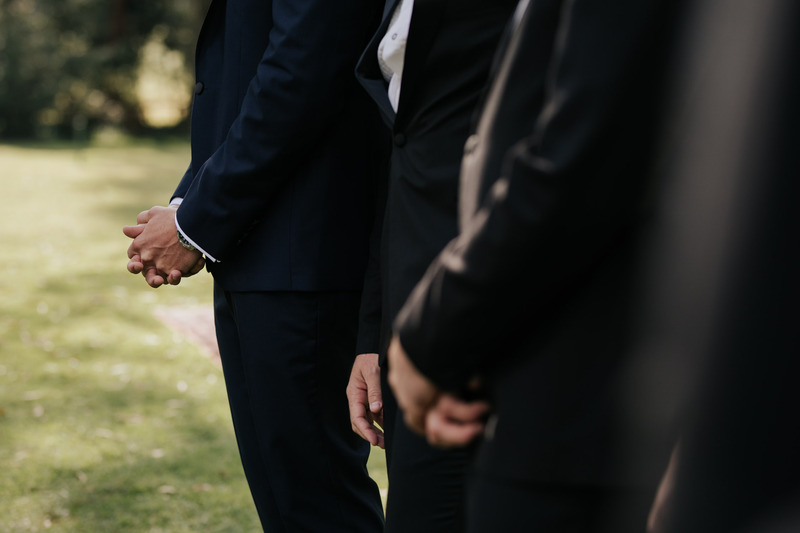 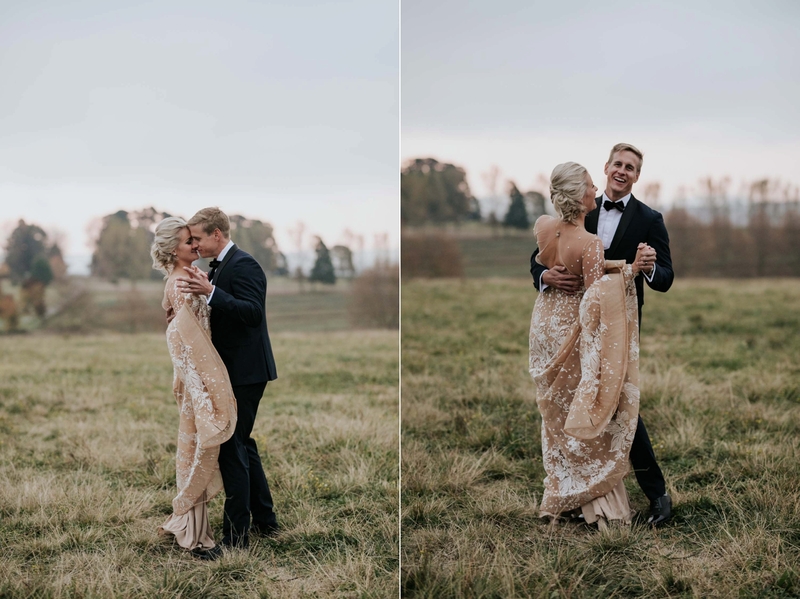 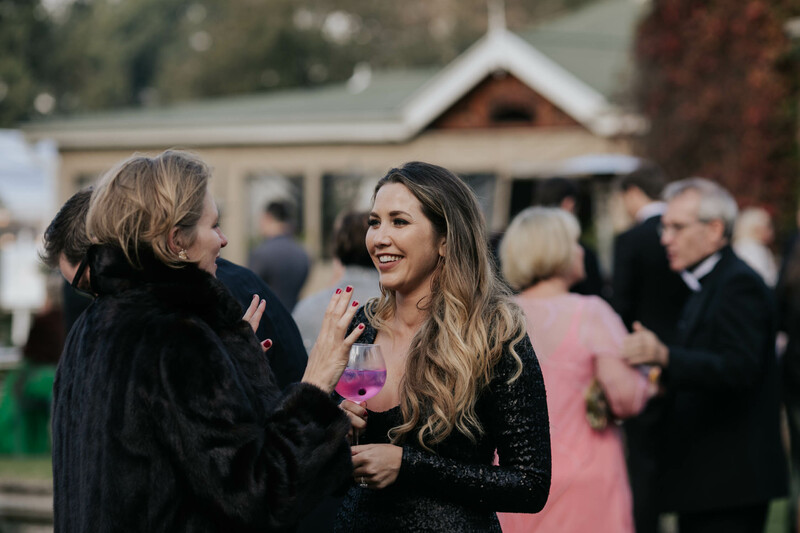 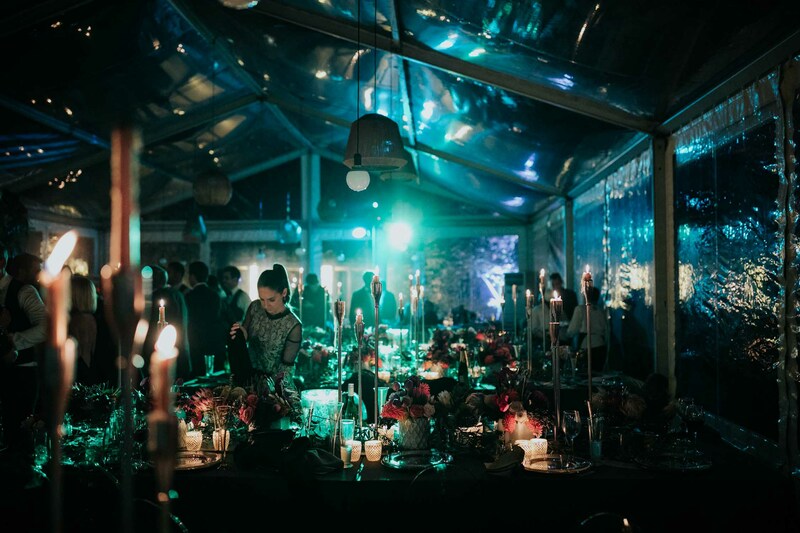 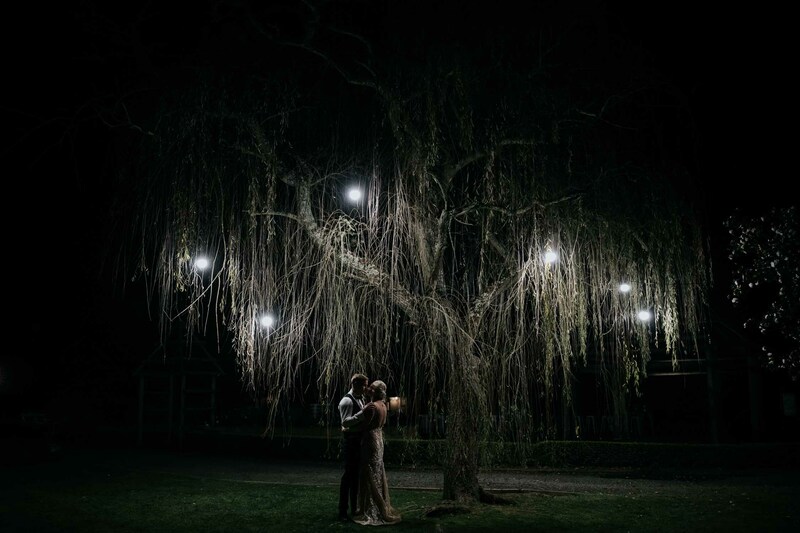 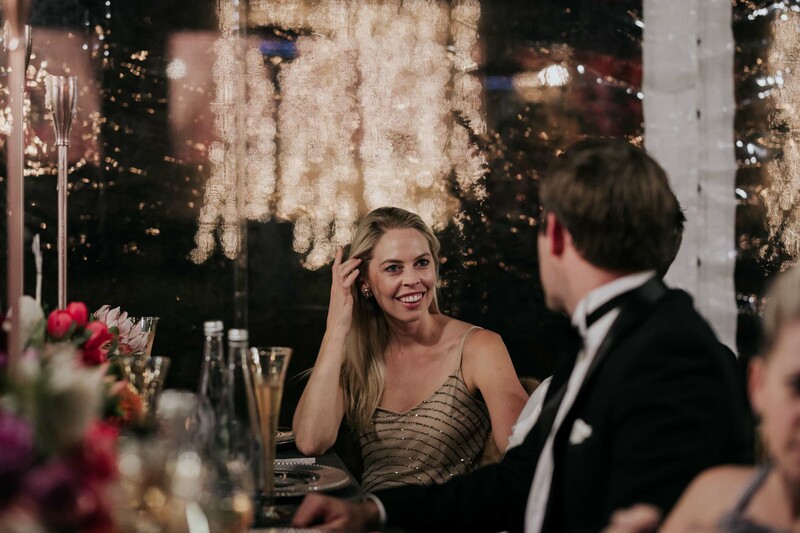 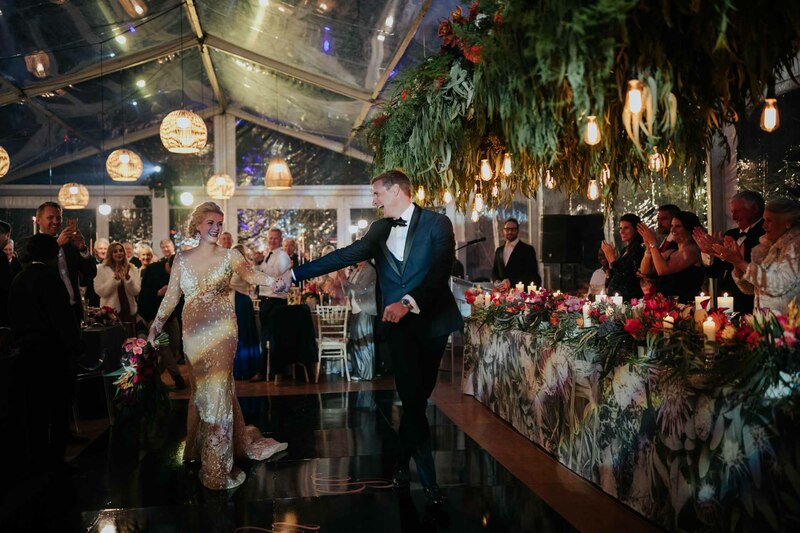 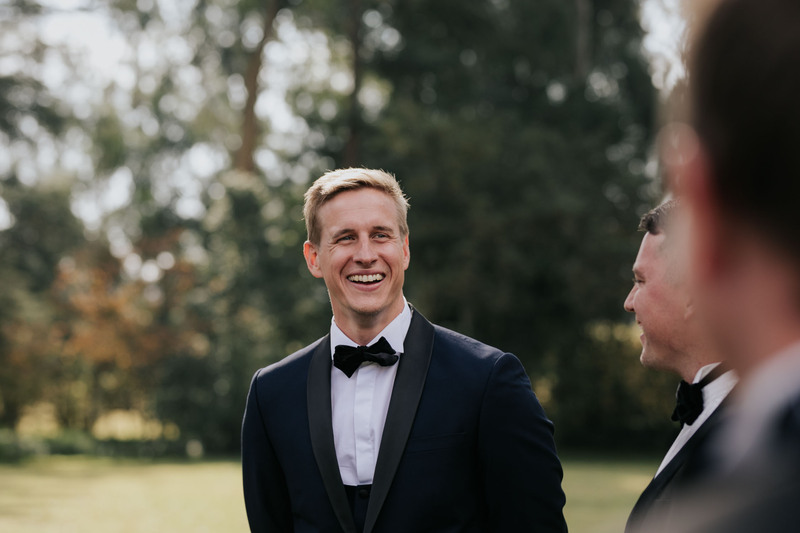 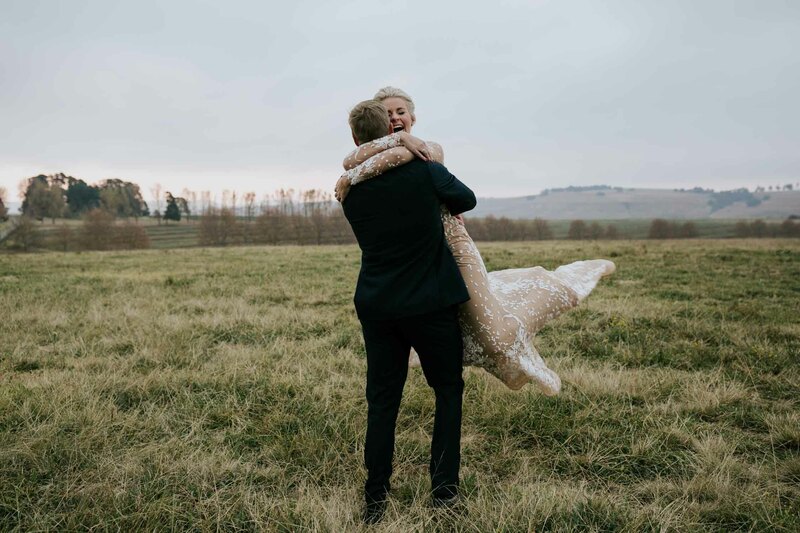 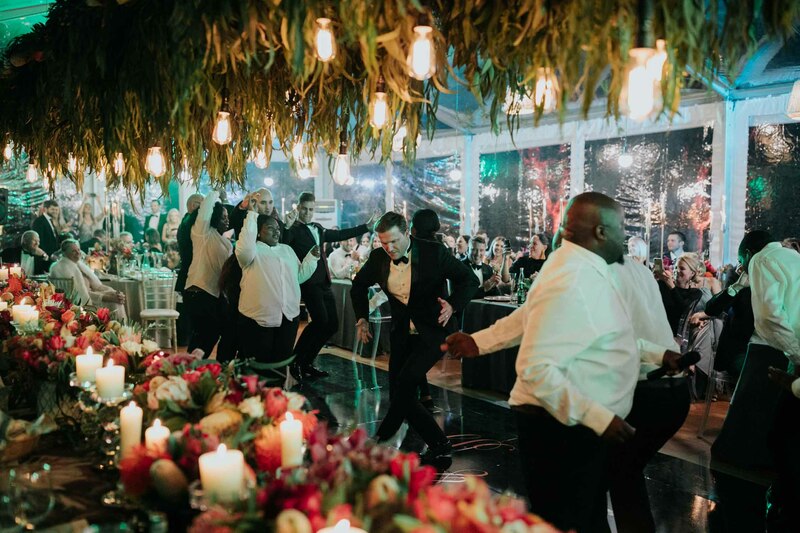 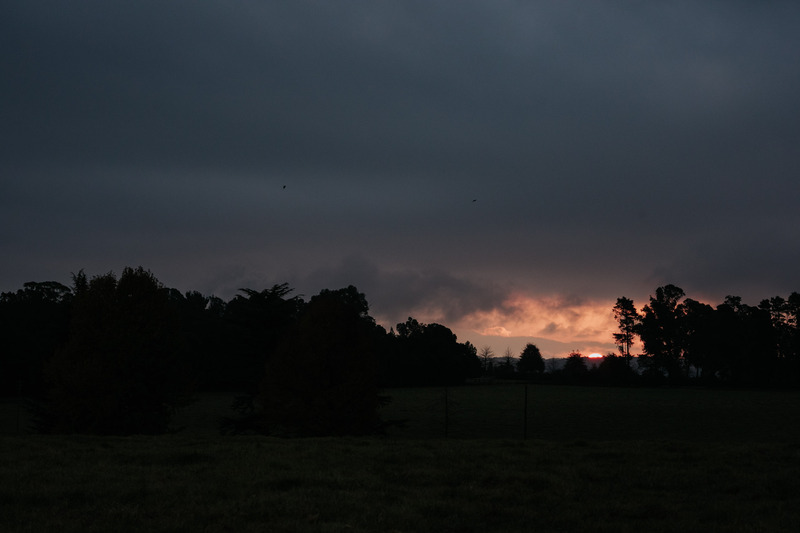 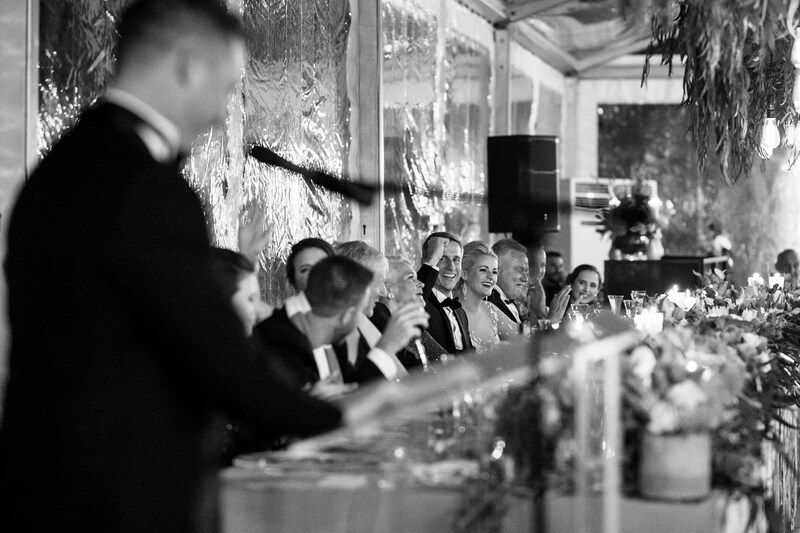 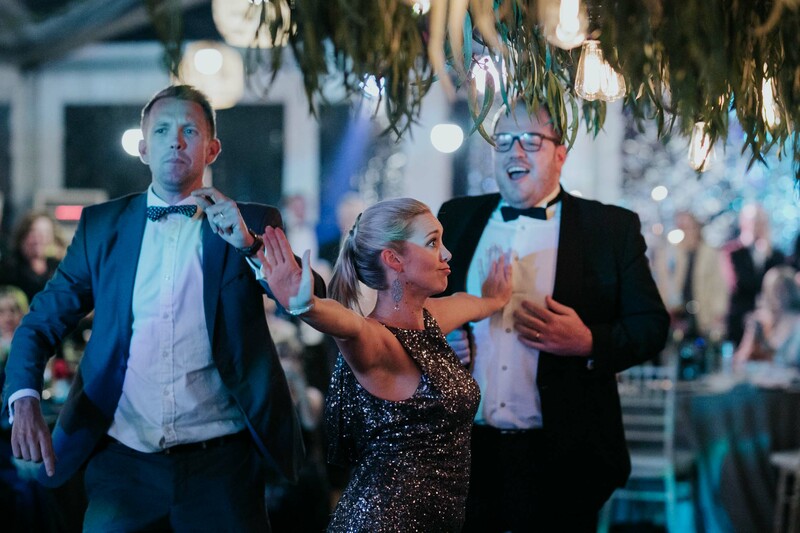 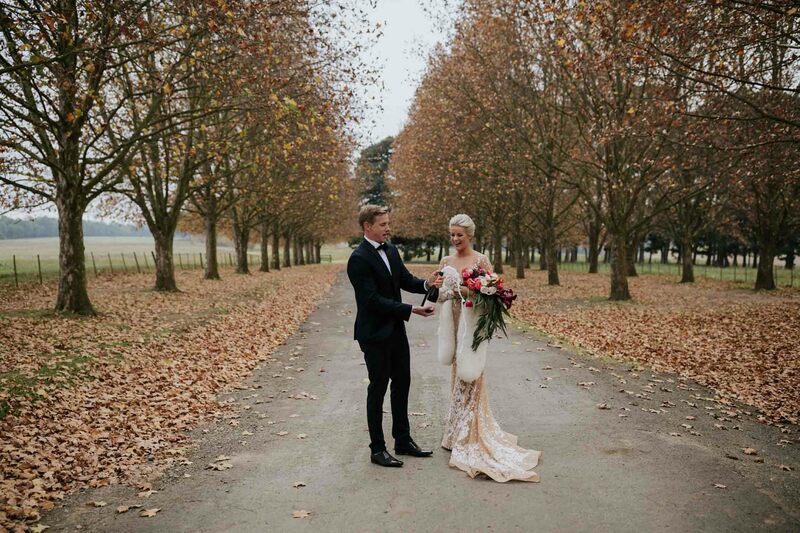 Dave and Bianca held their black-tie wedding at Hartford House, a picturesque boutique hotel situated at Summerhill Stud Farm in the Natal Midlands. 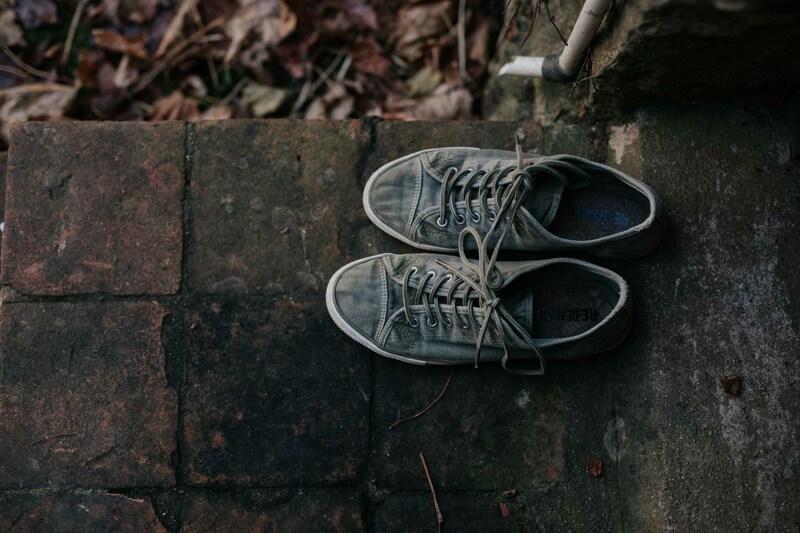 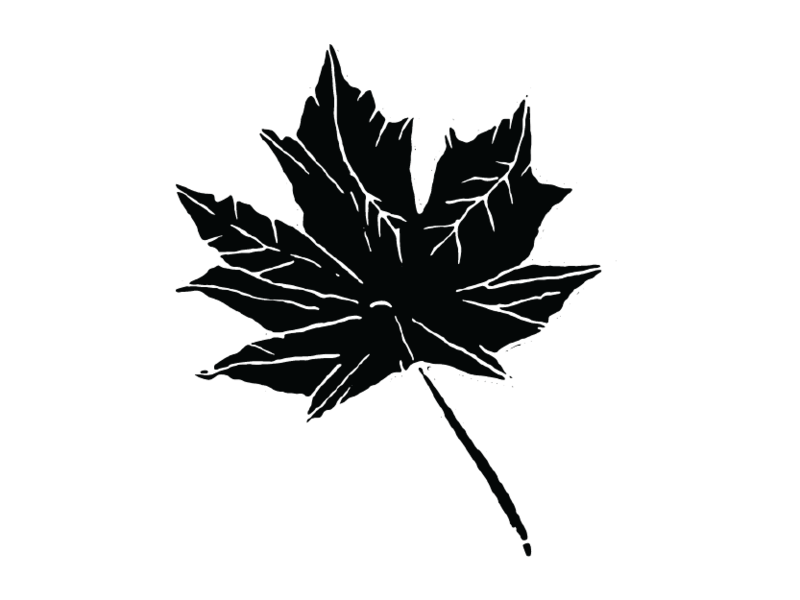 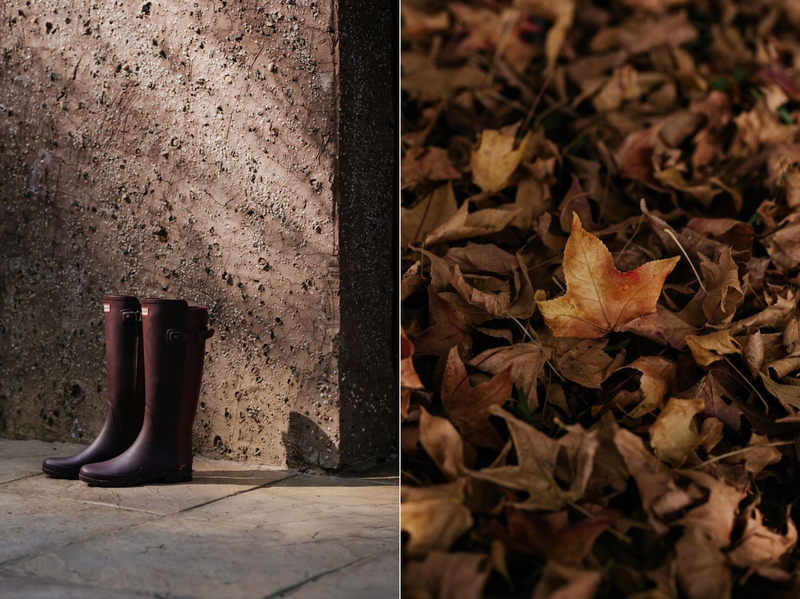 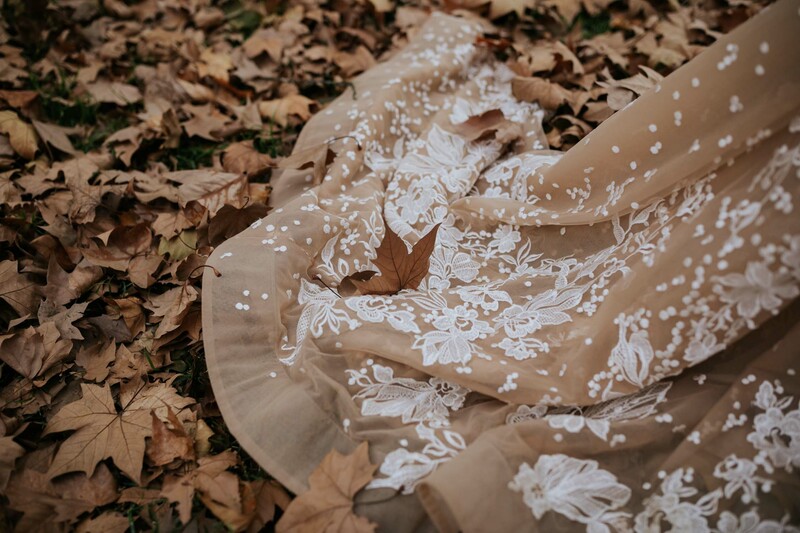 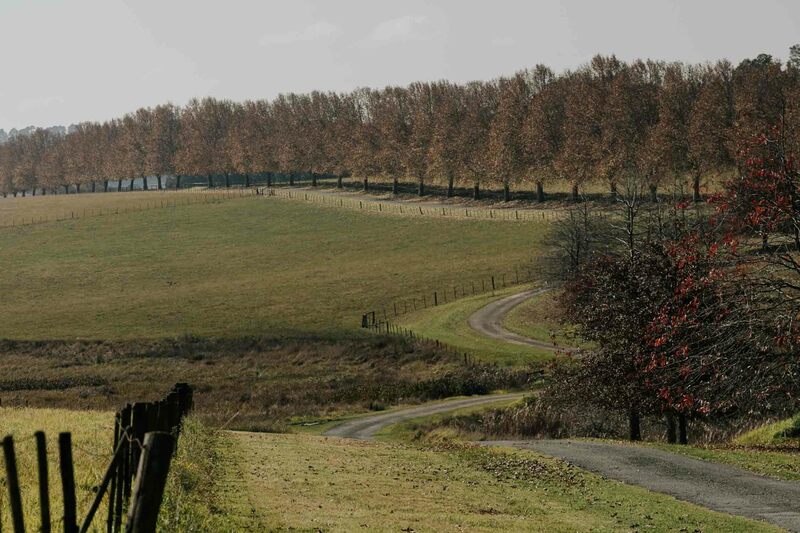 We were thrilled that the autumn leaves hung around on the treelined lanes and covered the ground with a crunch of golden brown. 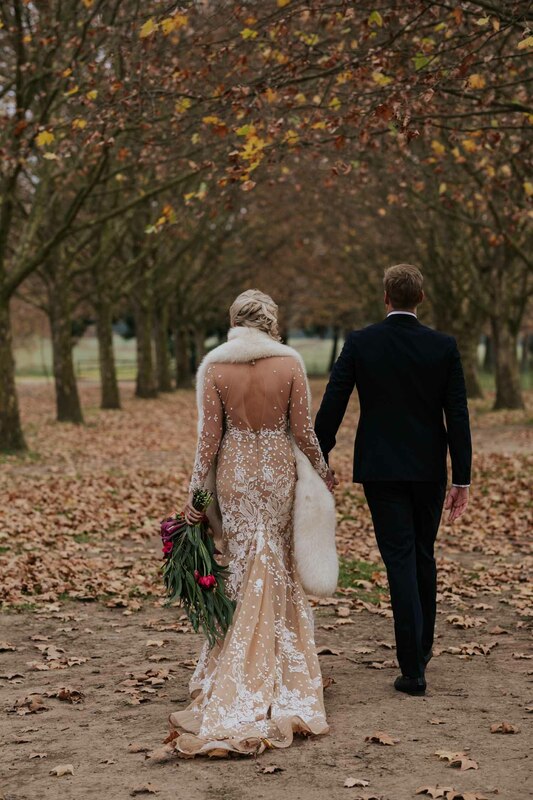 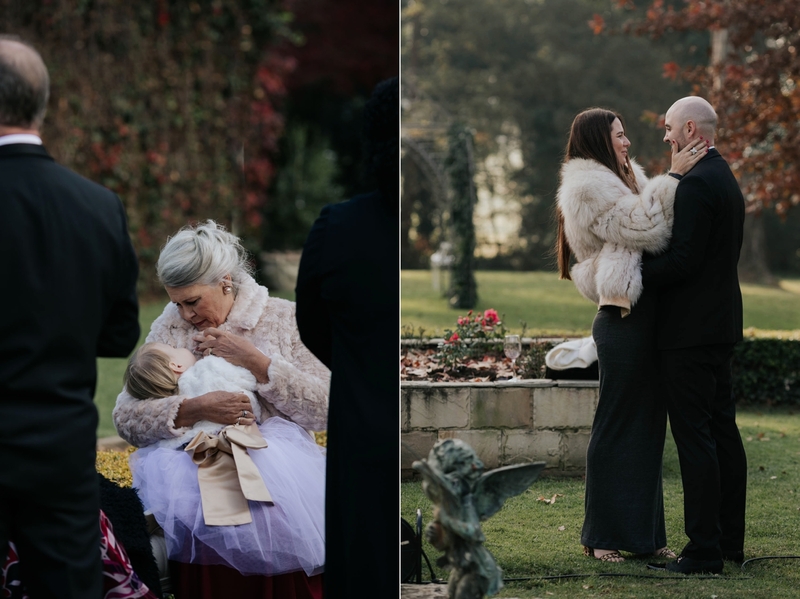 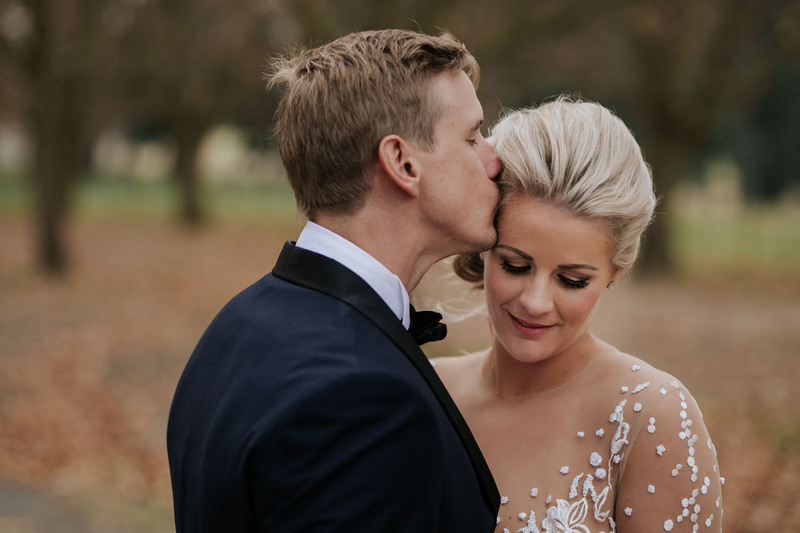 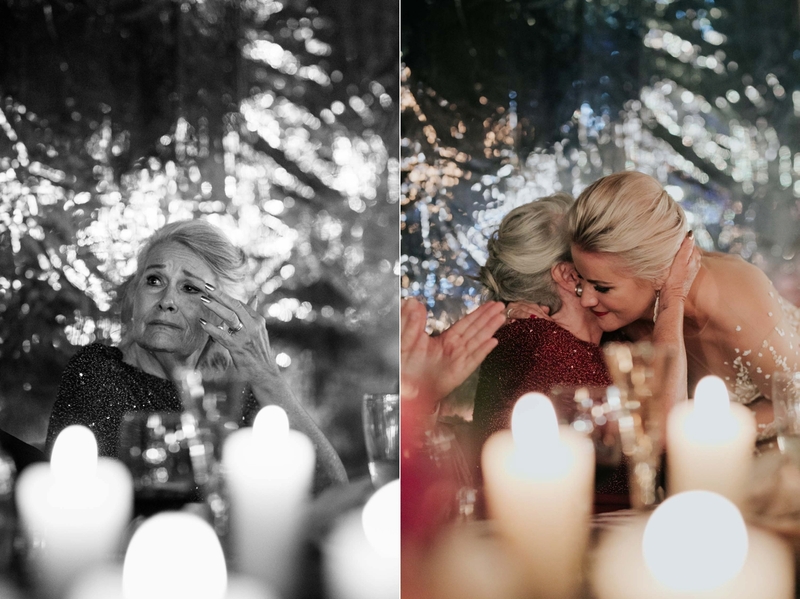 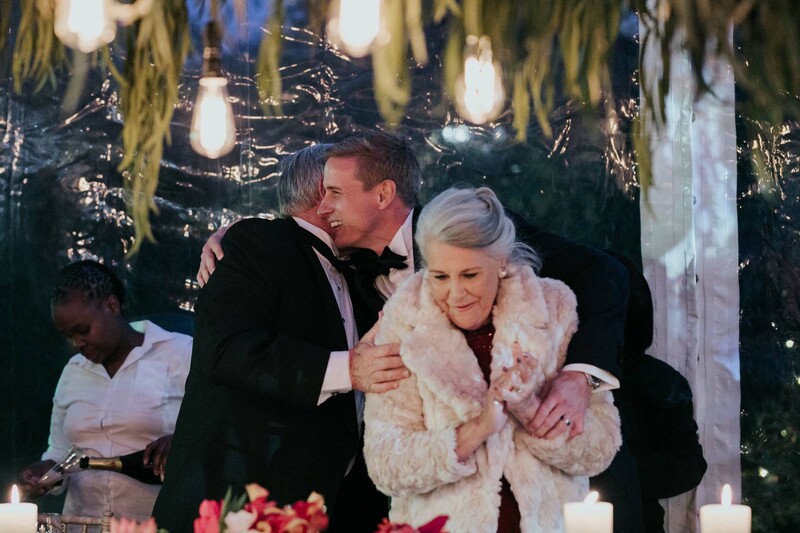 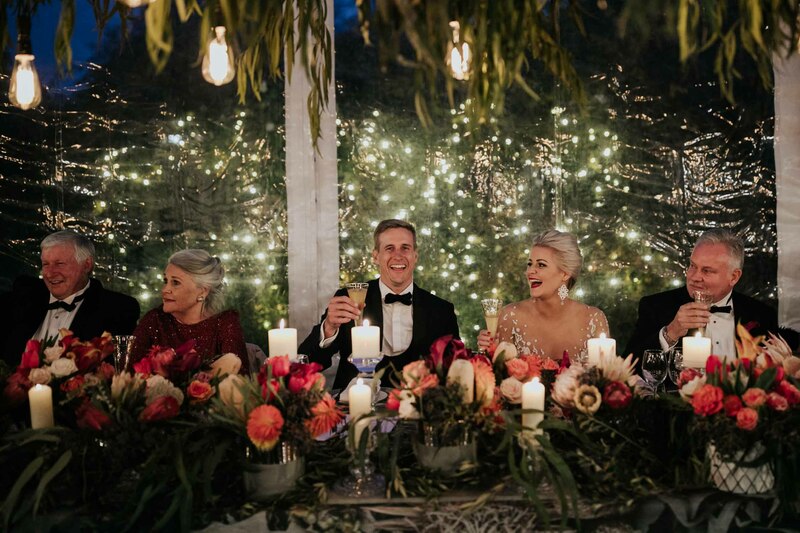 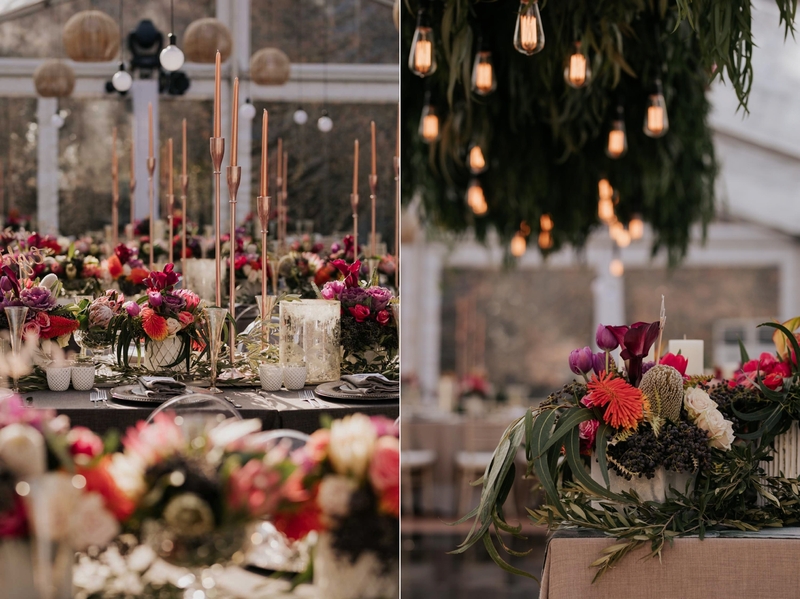 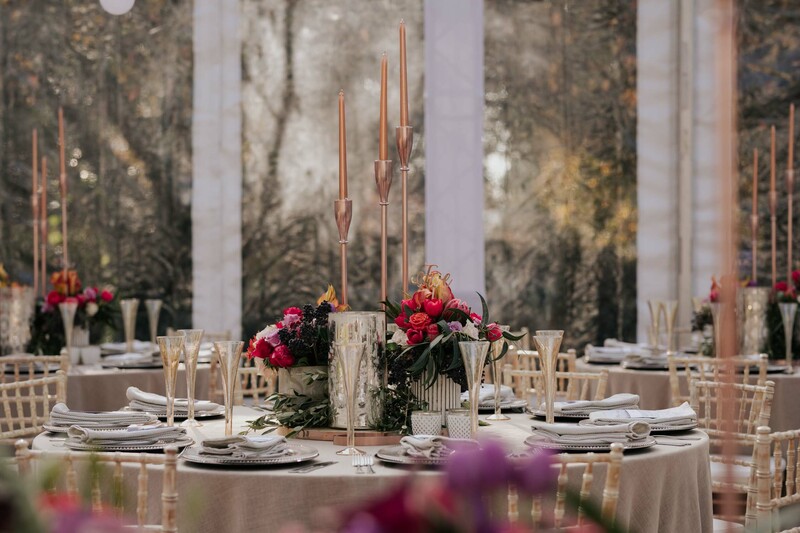 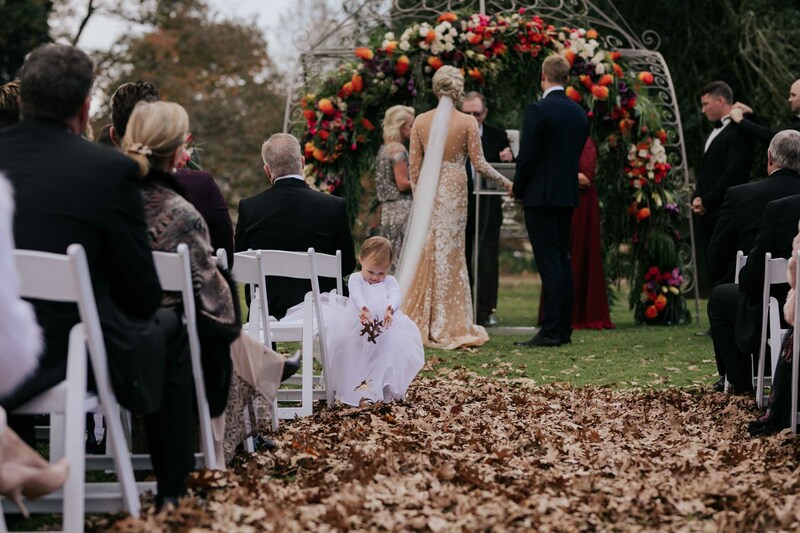 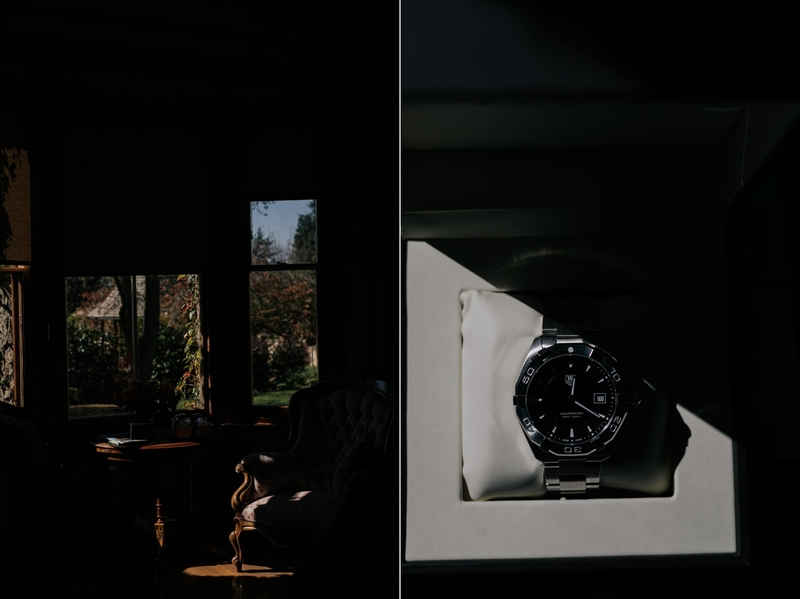 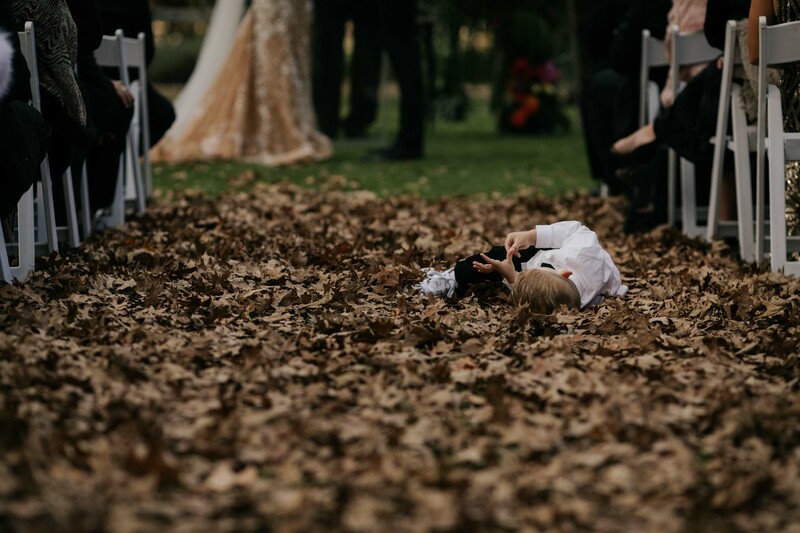 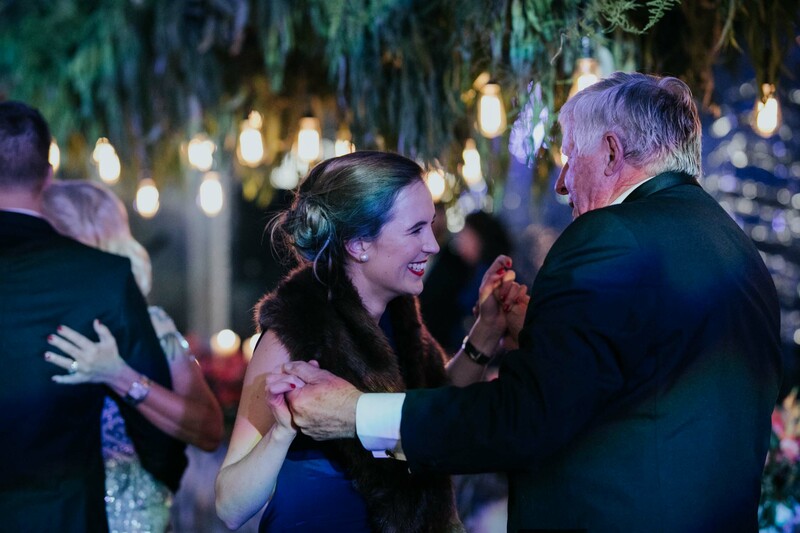 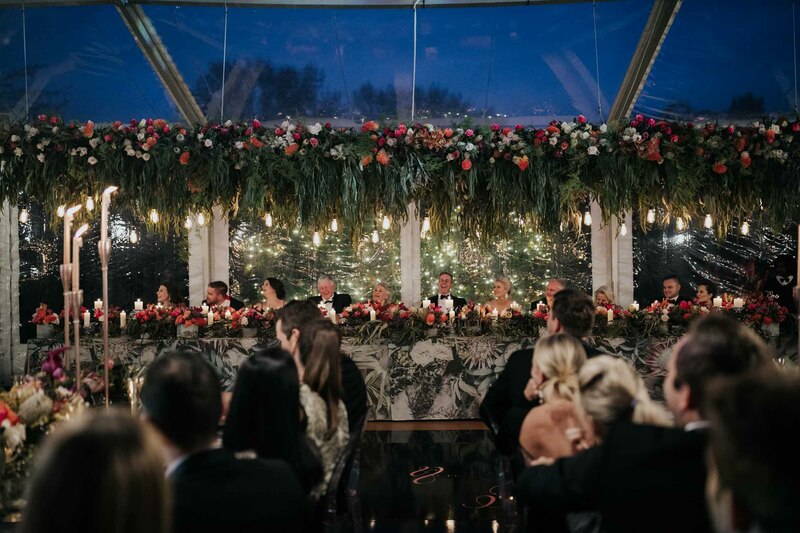 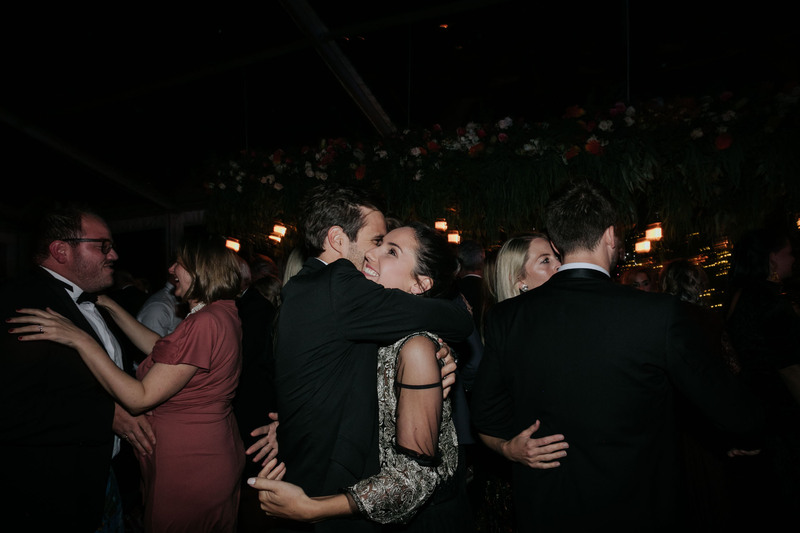 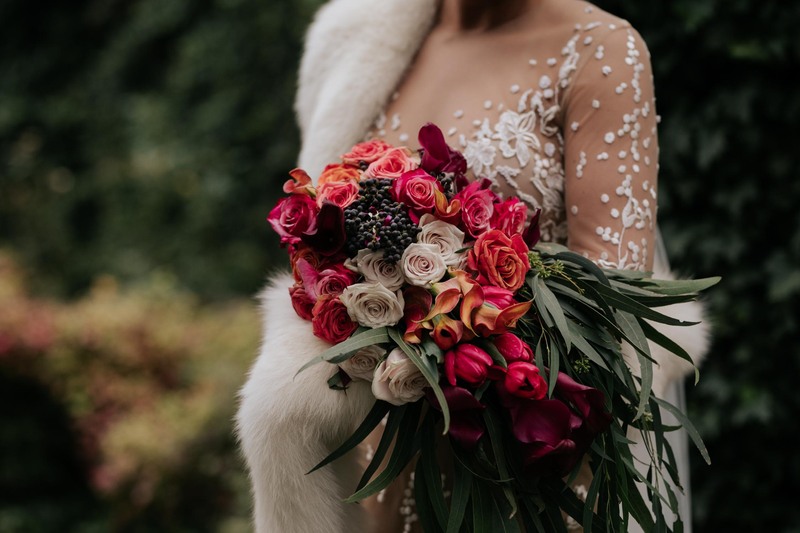 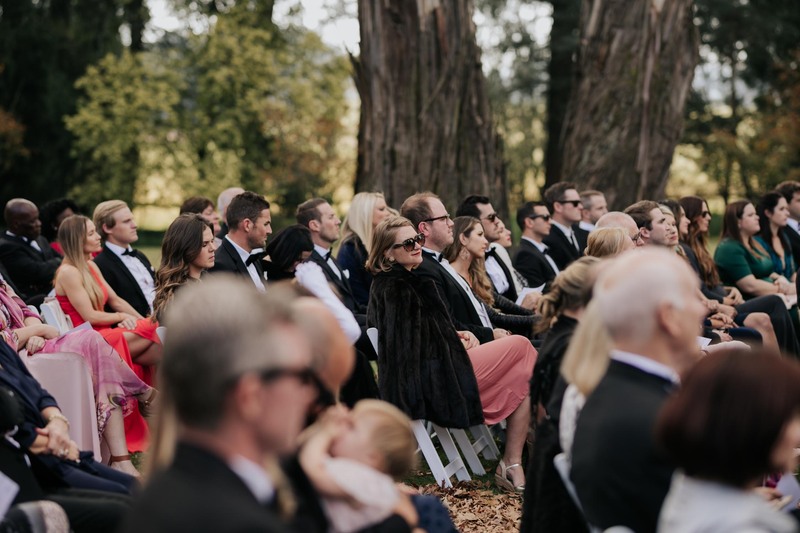 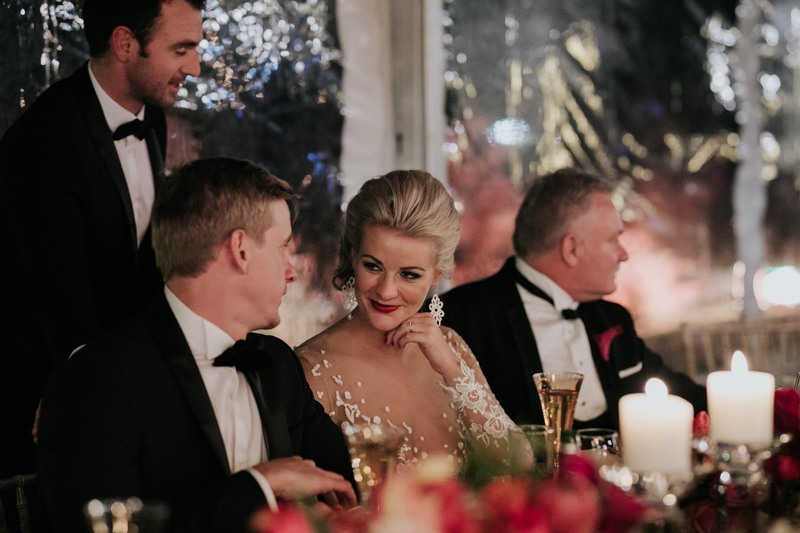 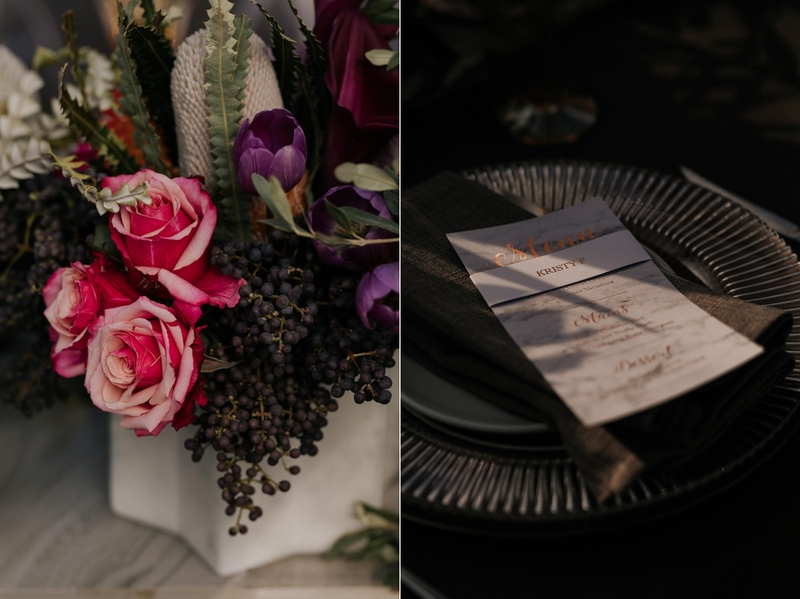 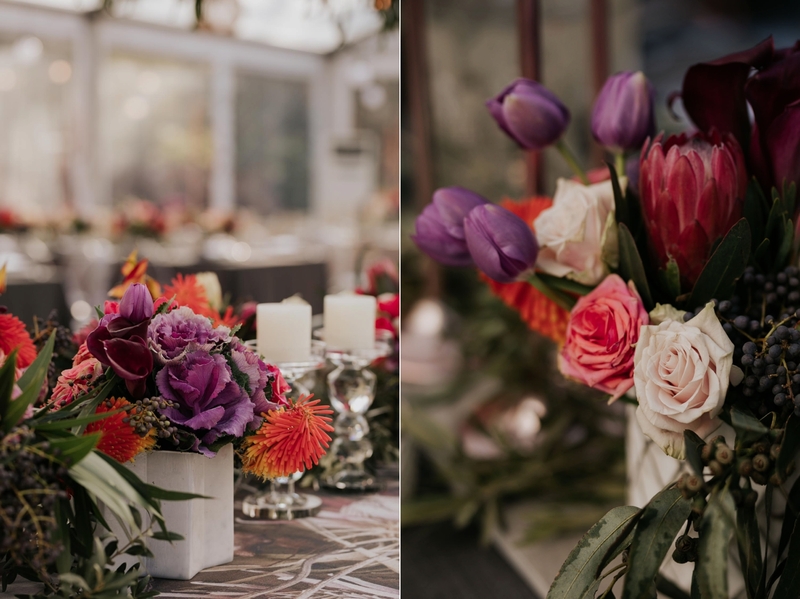 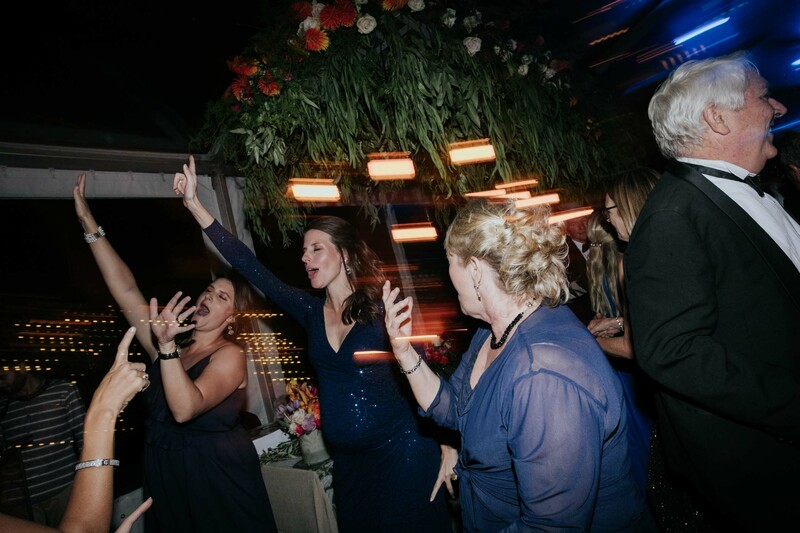 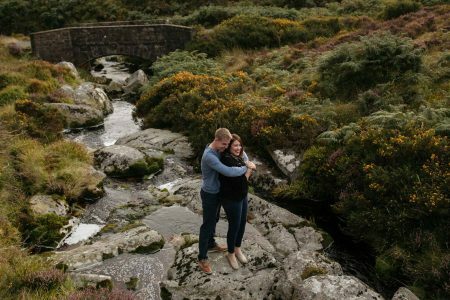 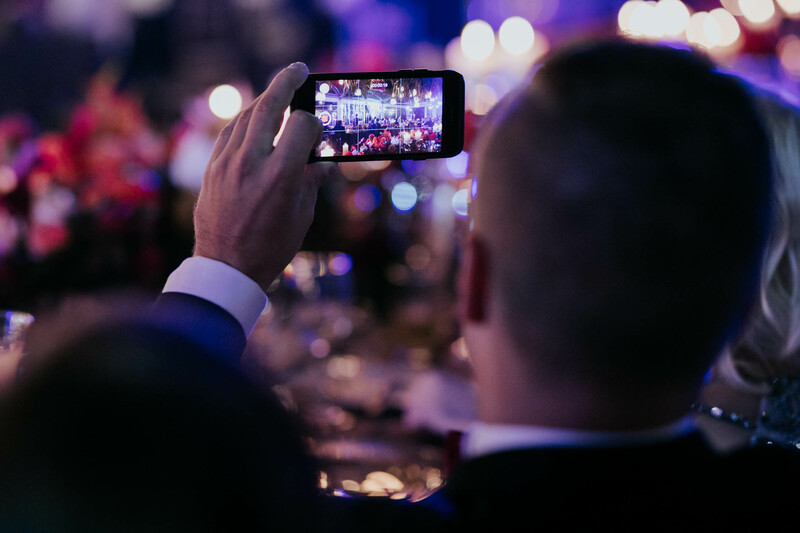 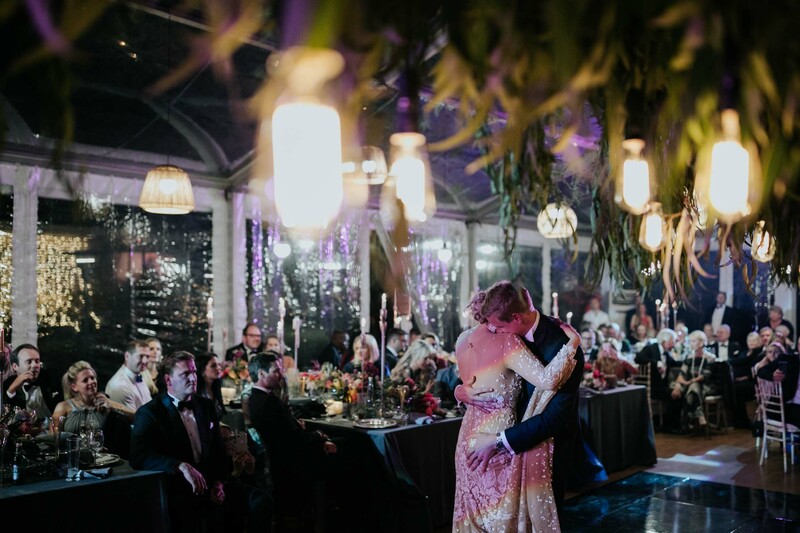 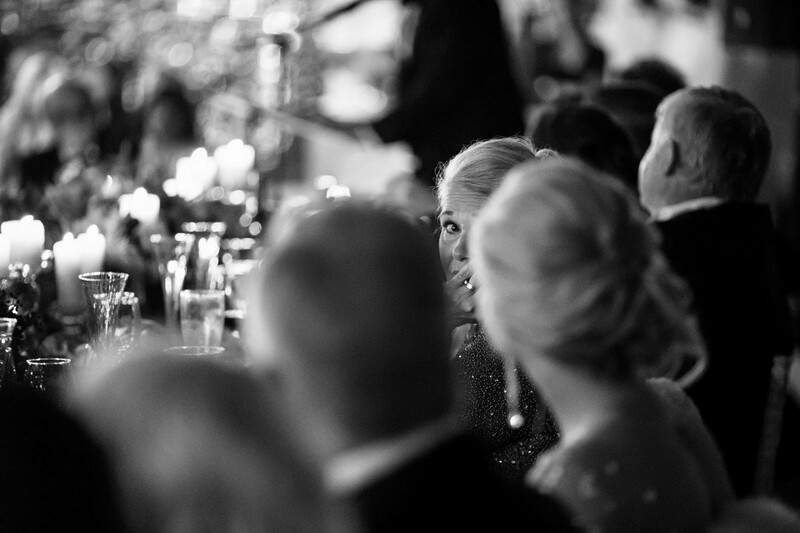 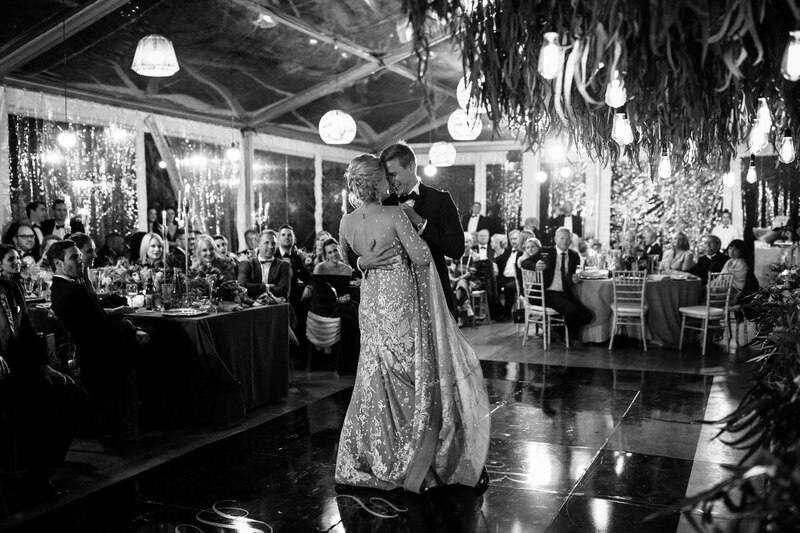 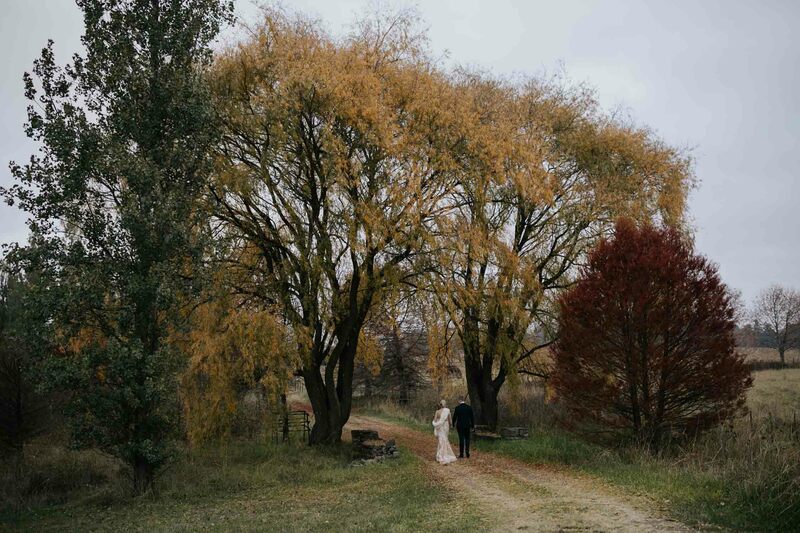 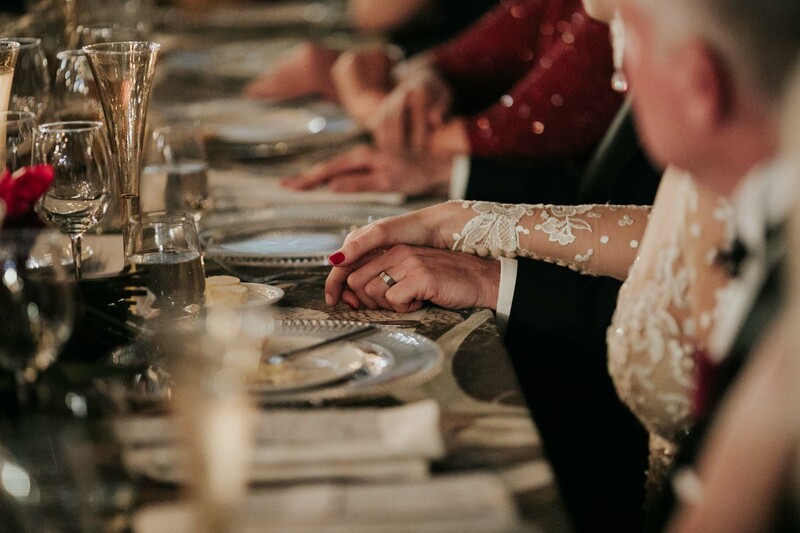 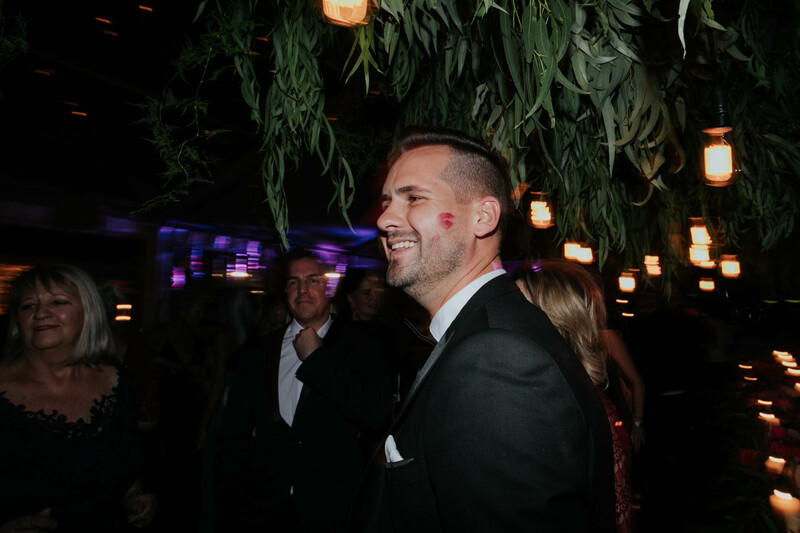 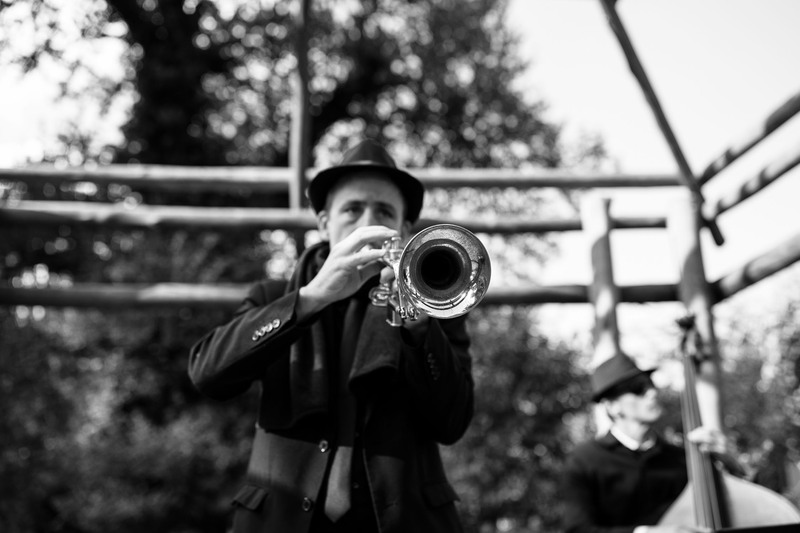 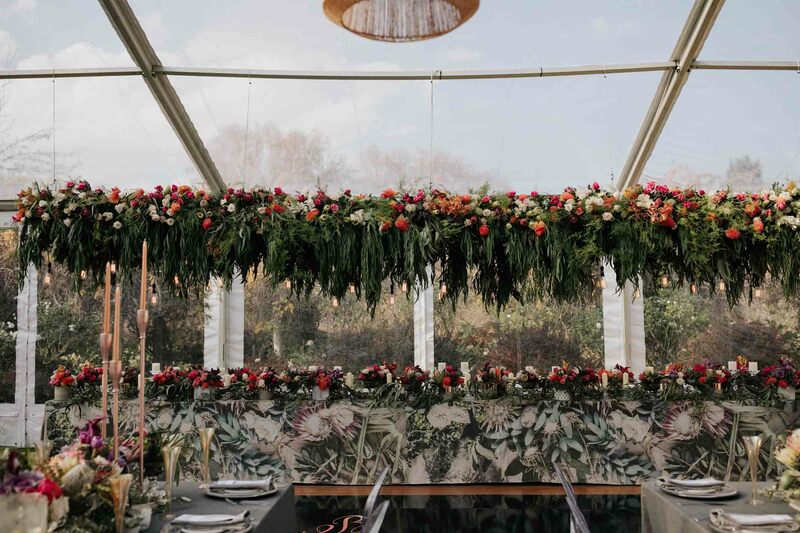 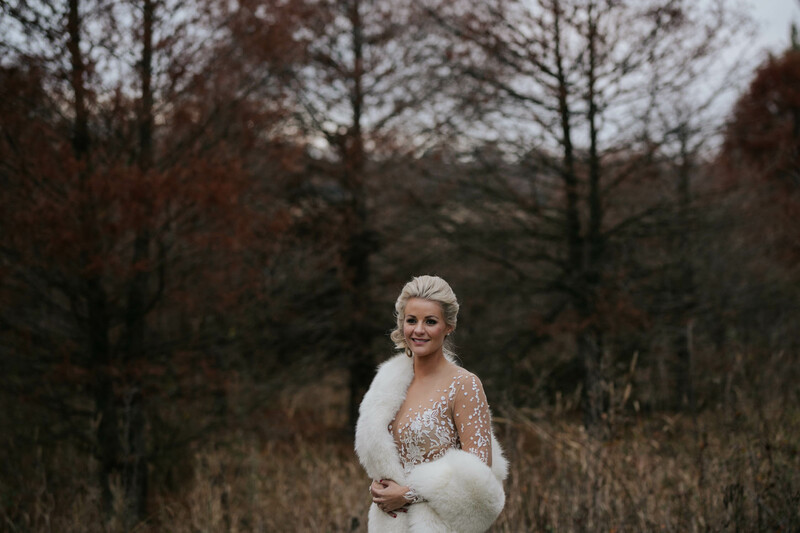 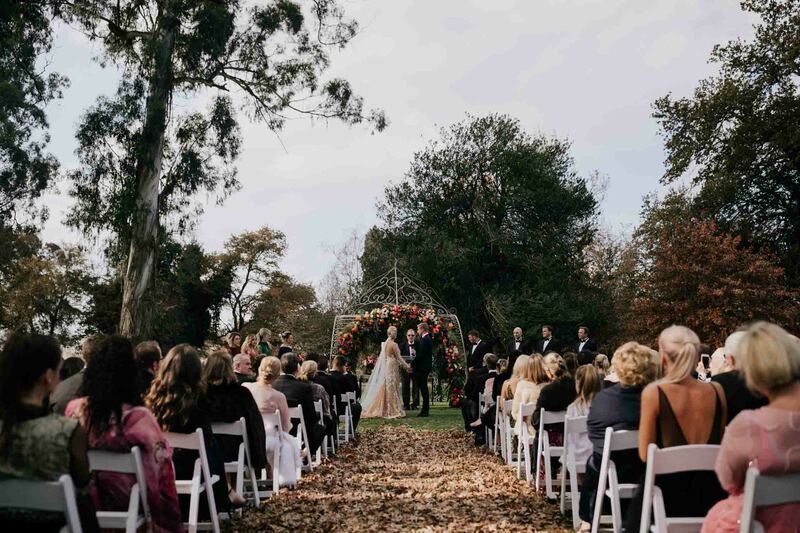 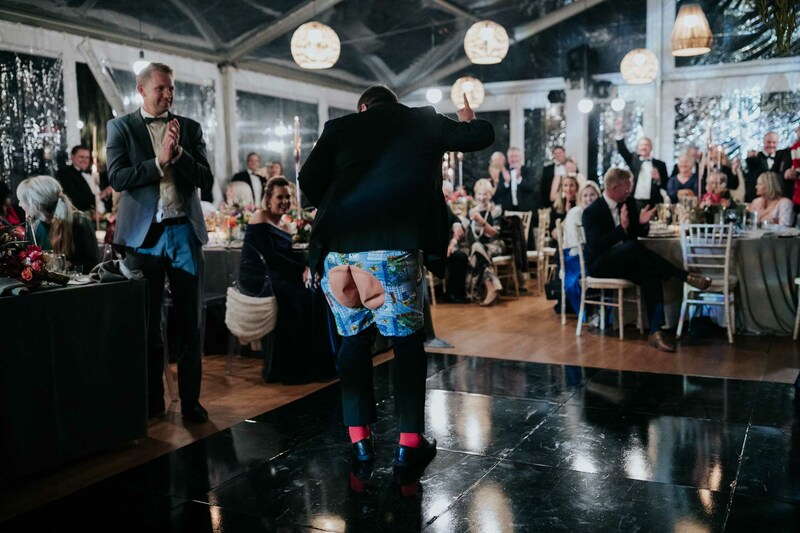 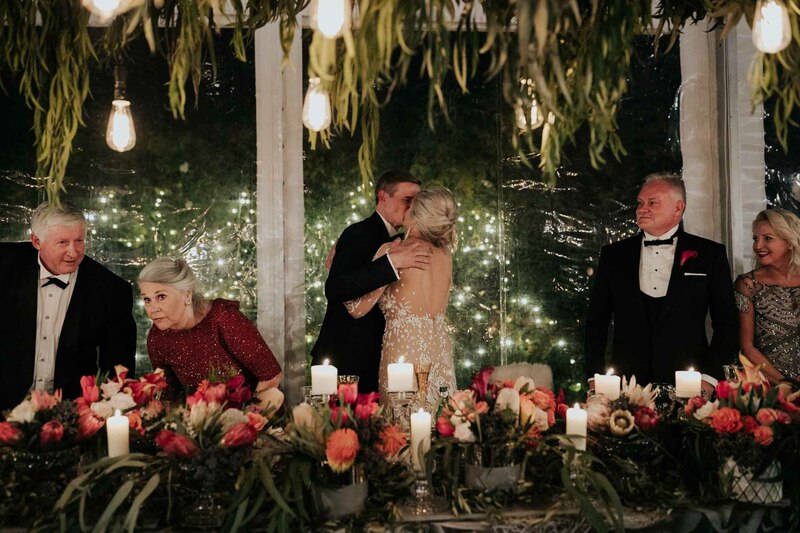 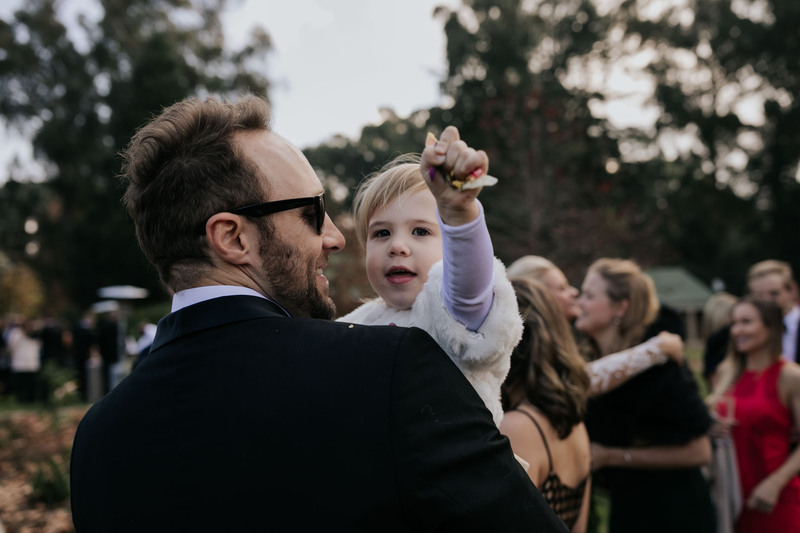 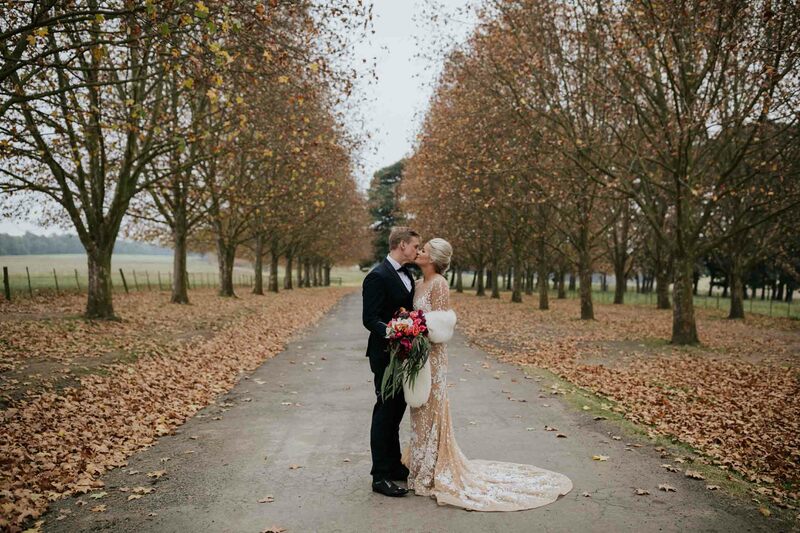 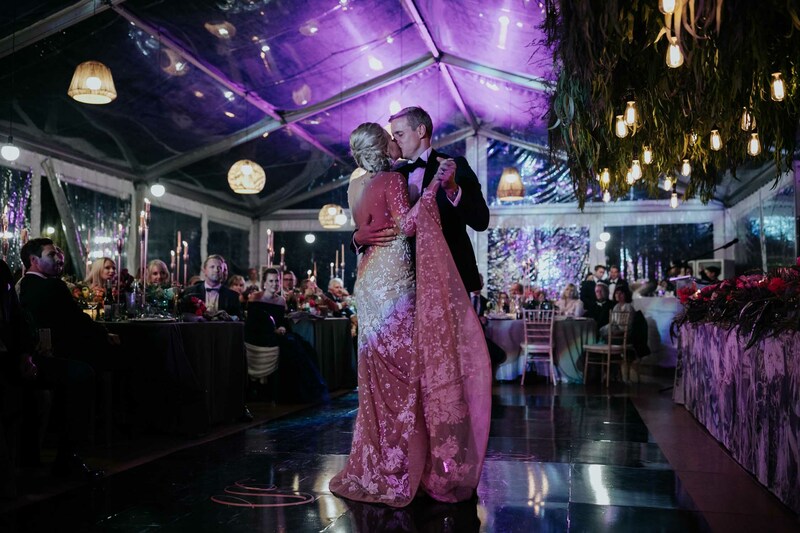 “Dave and I wanted to create a day to remember – A magical formal winter wedding filled with the contrast of rich and warm colours, combined with the experience of an outdoor wedding, inside. 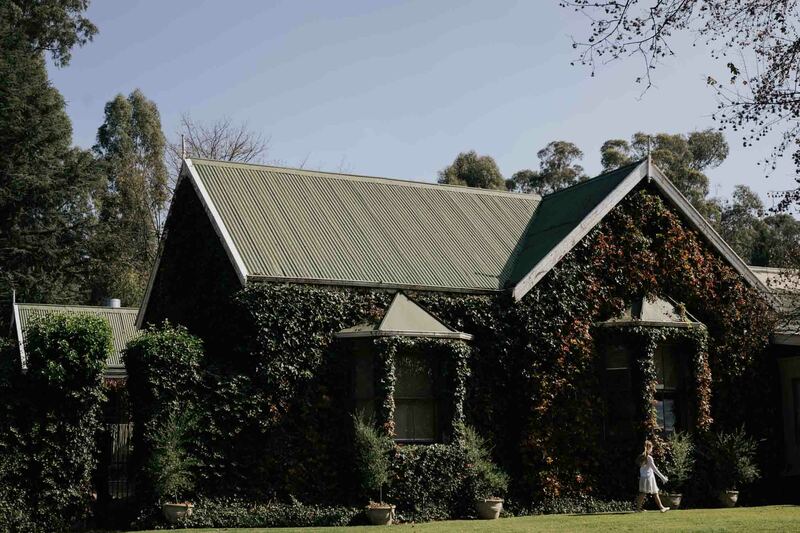 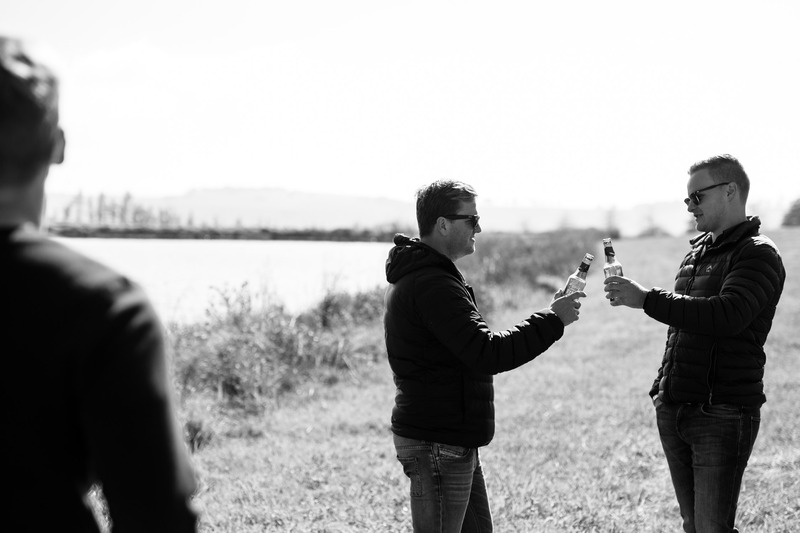 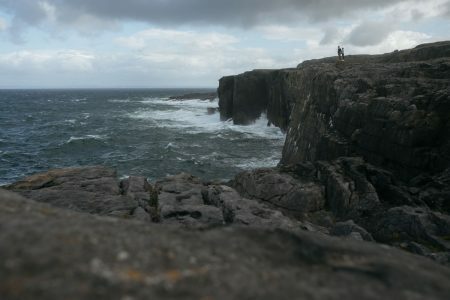 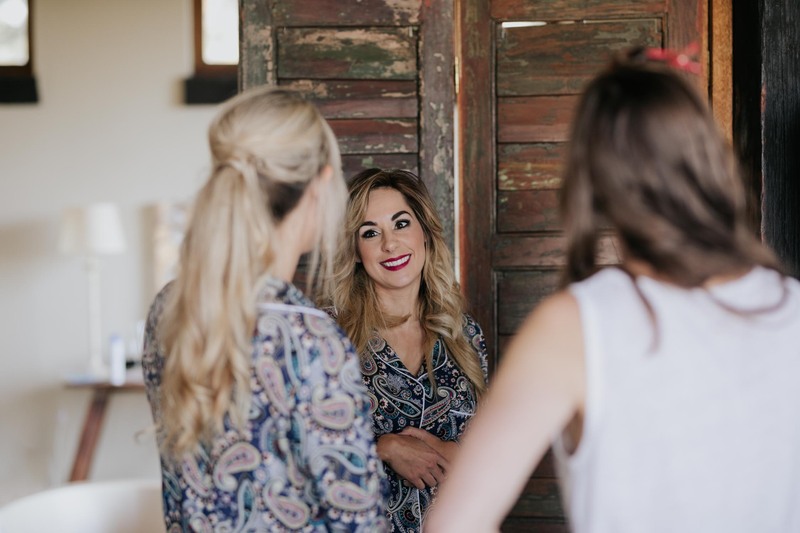 We wanted our day to be close, intimate, filled with delicious wine and food. 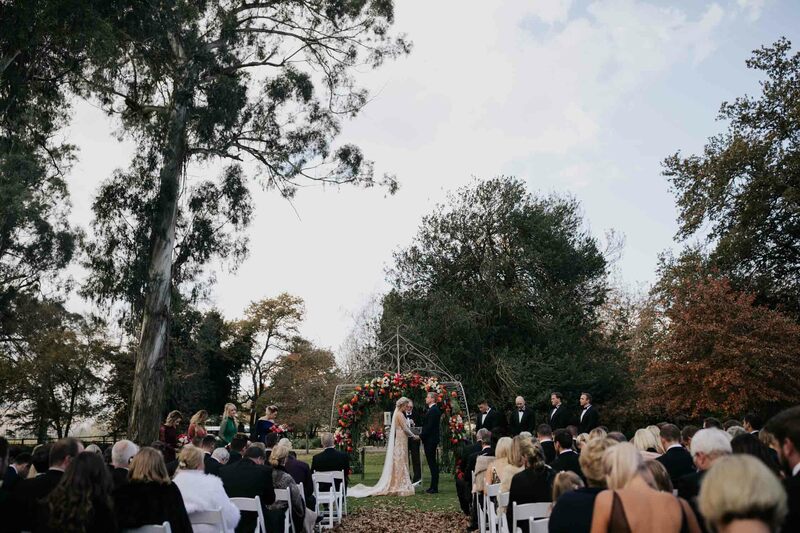 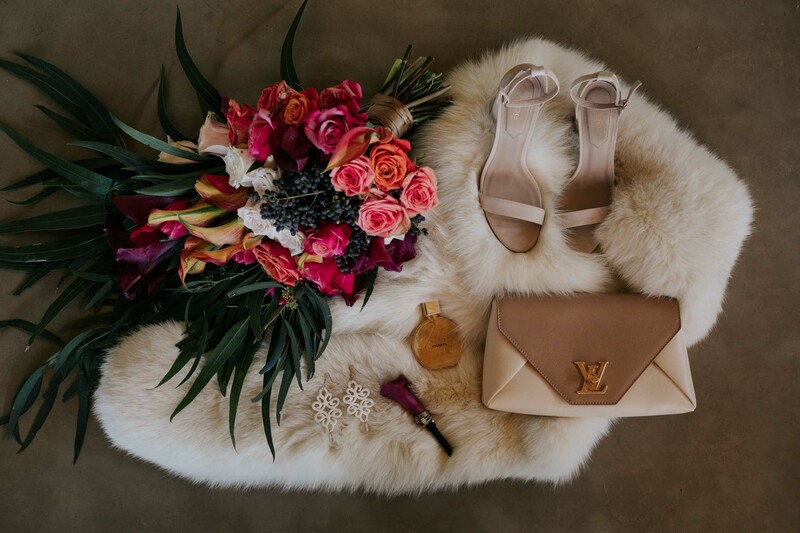 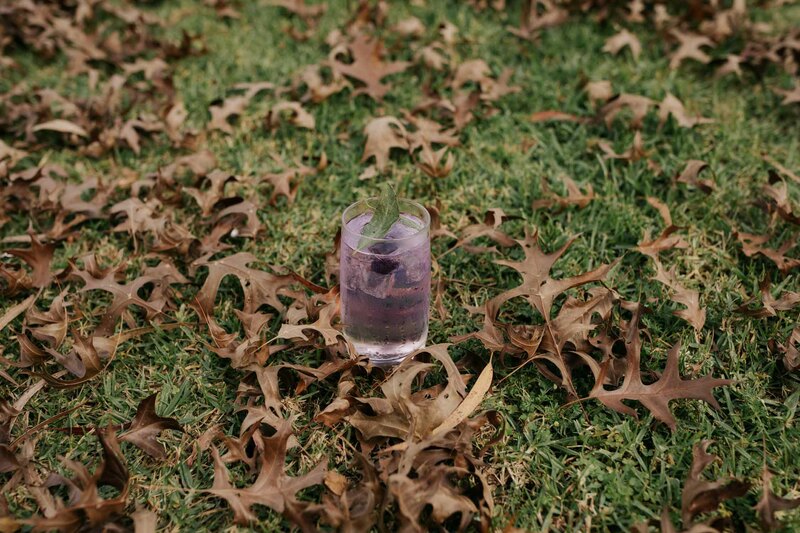 A setting created for overflowing love and memories that would last forever.